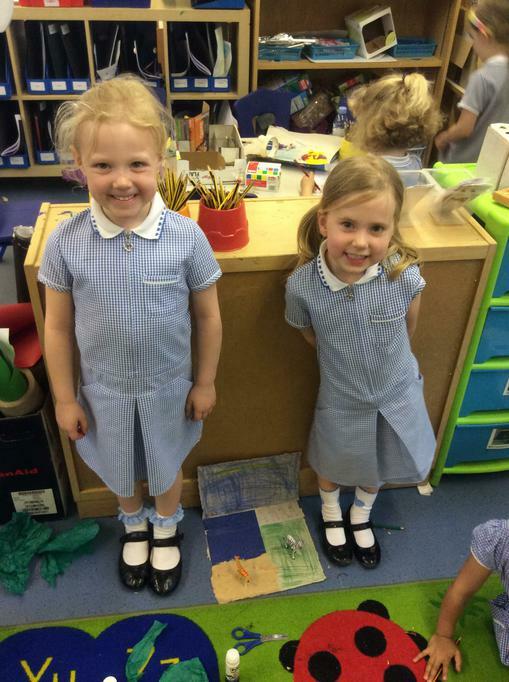 Welcome to the Sparrows Class! 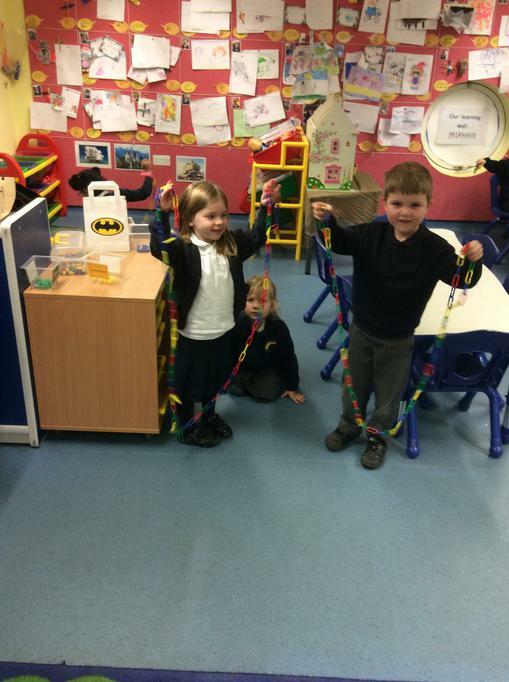 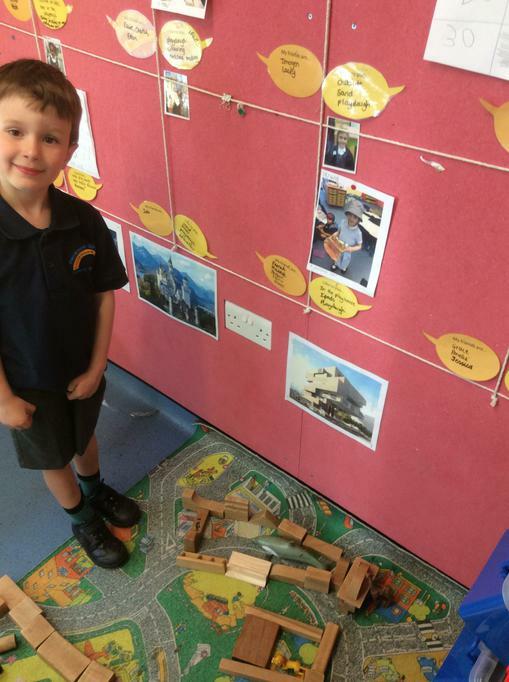 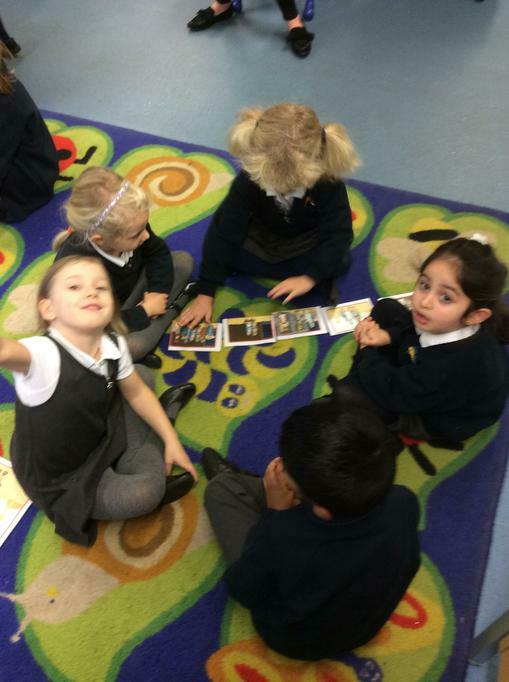 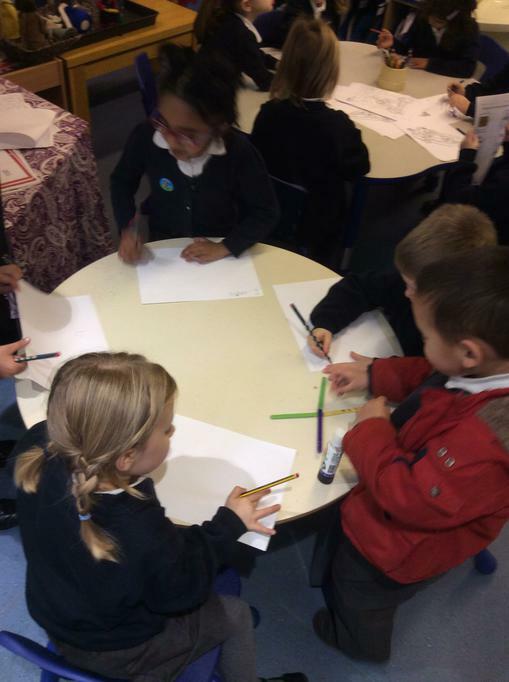 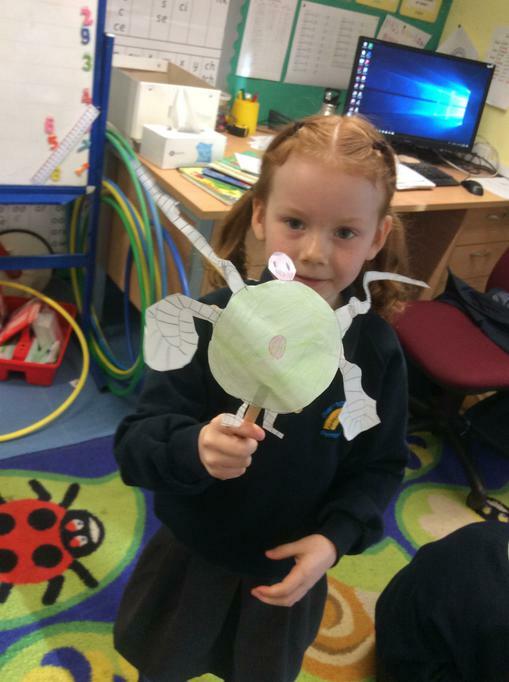 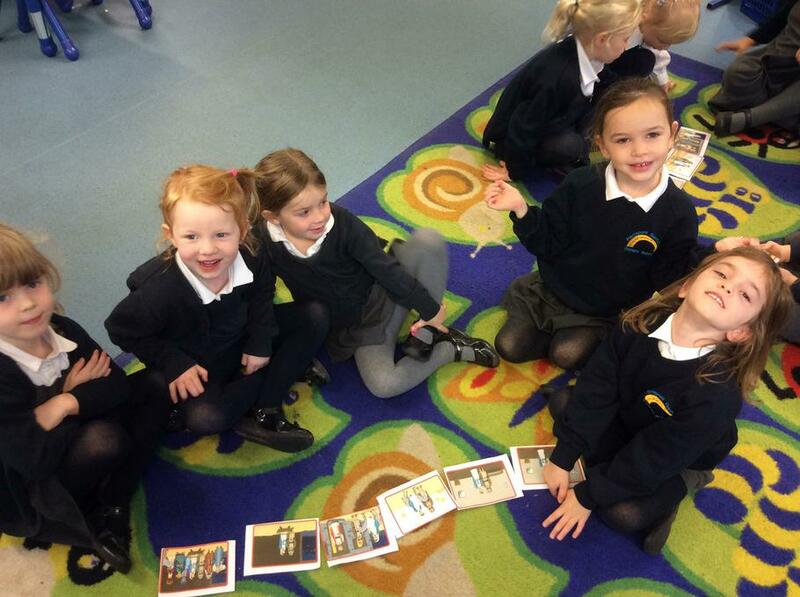 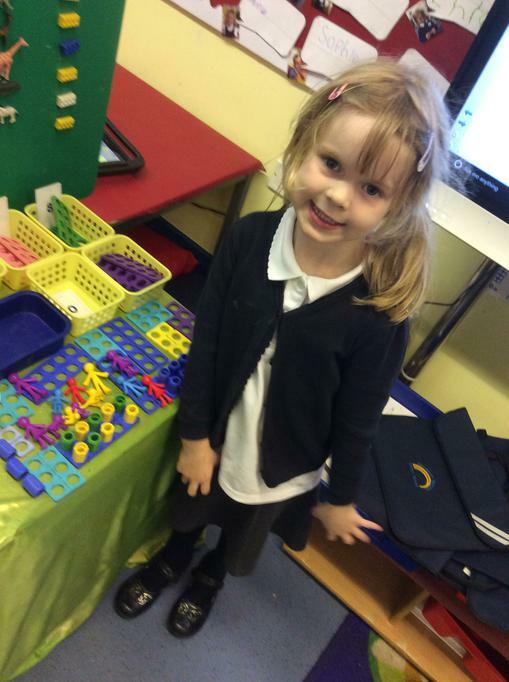 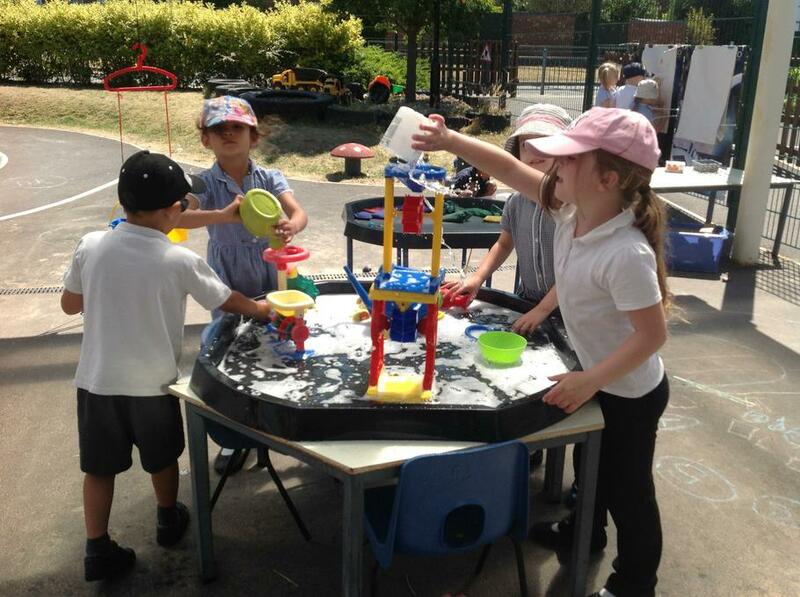 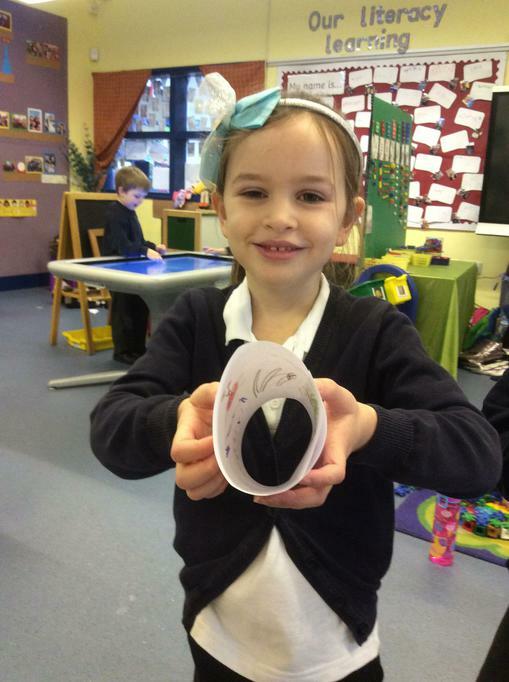 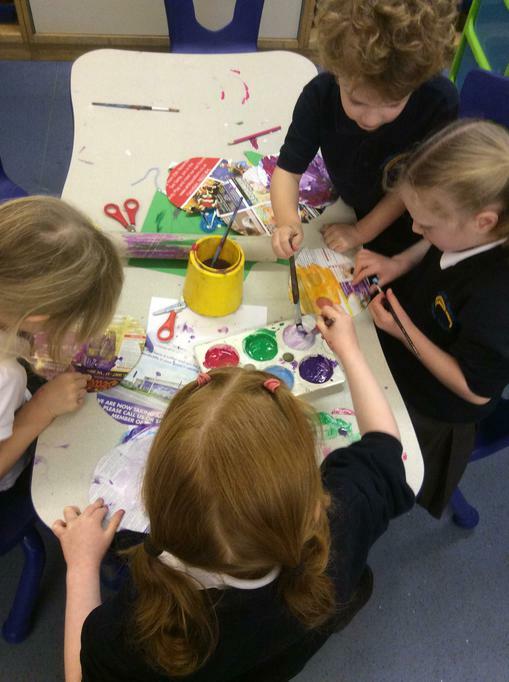 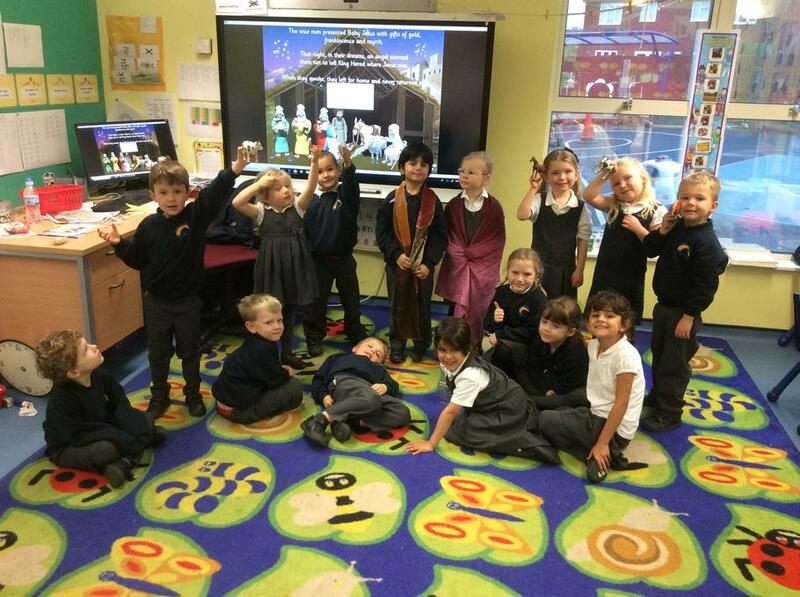 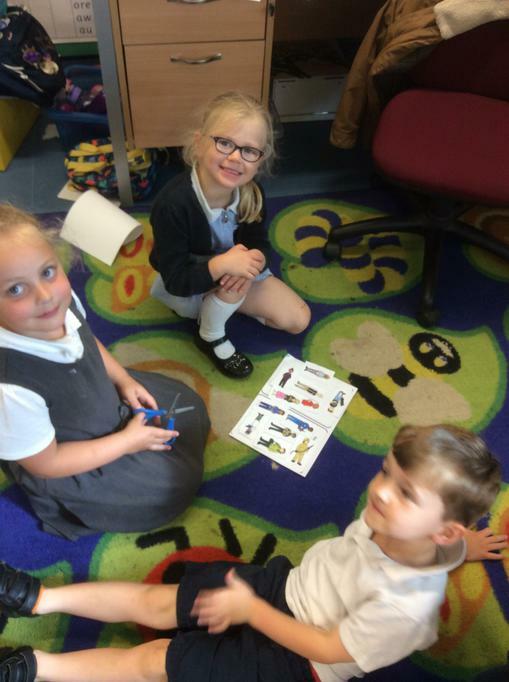 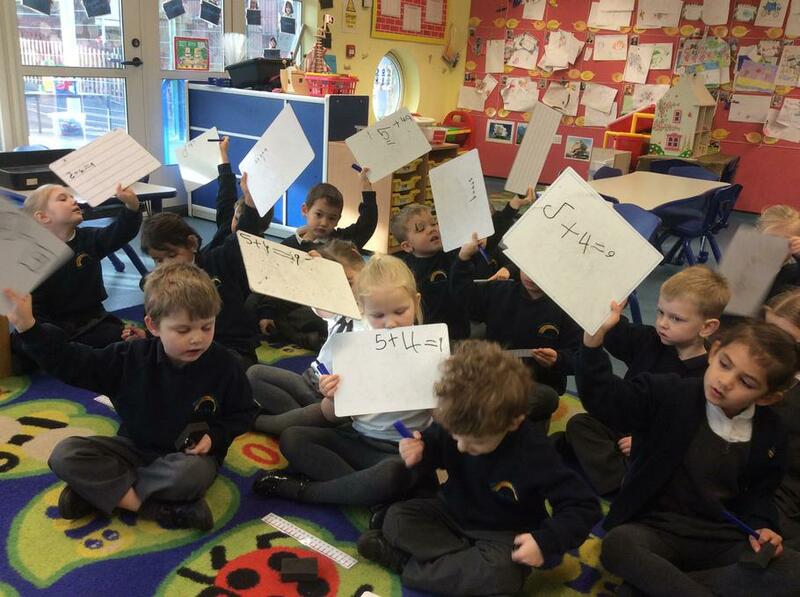 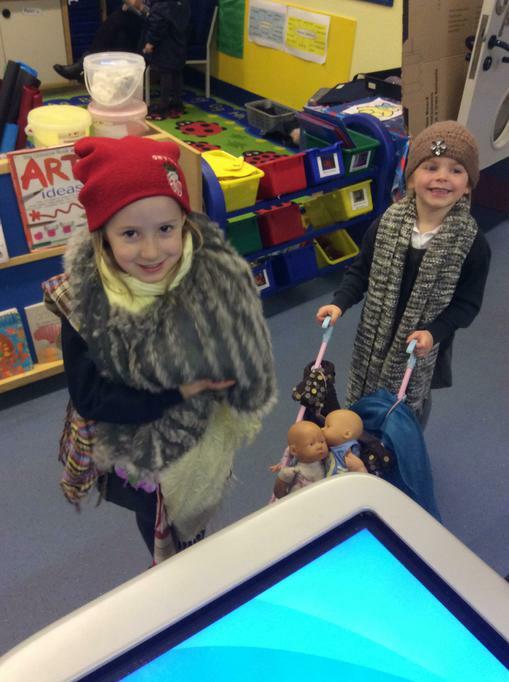 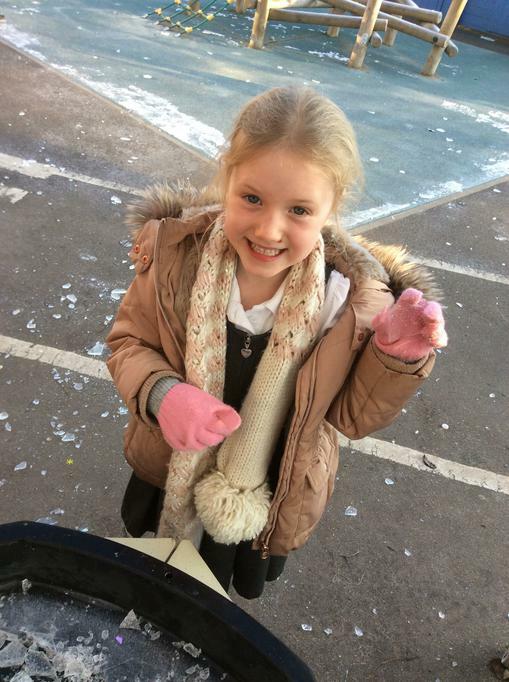 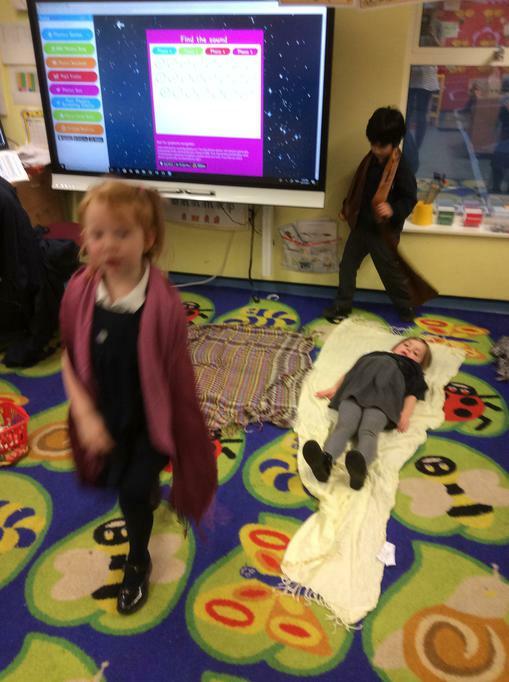 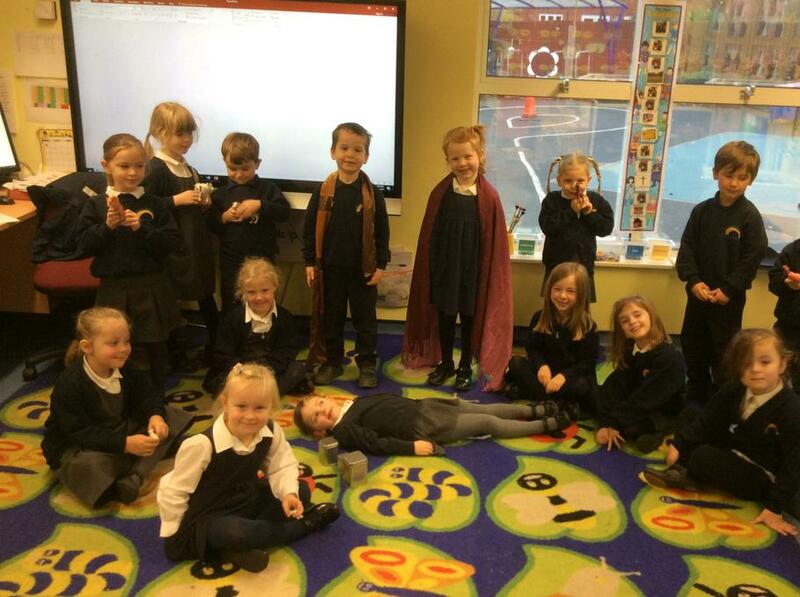 This page will help you find out about all the different types of learning our children in Sparrows Class do. 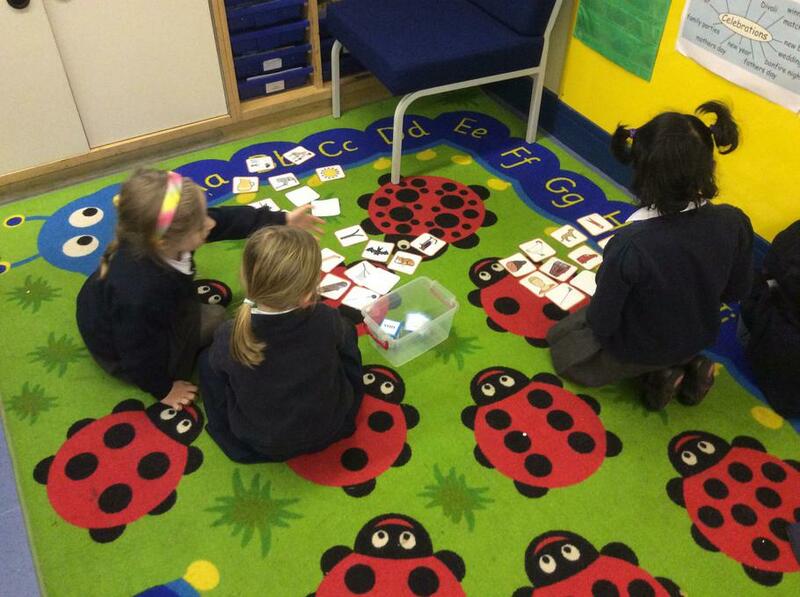 We have a fantastic team supporting children with their learning in Sparrows. 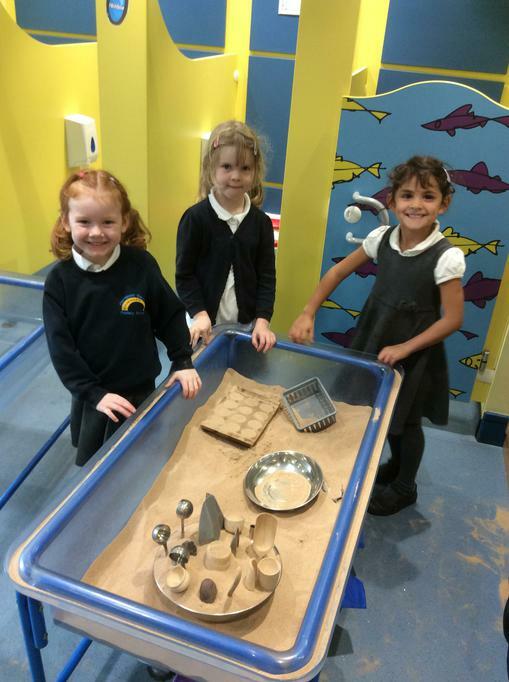 The team consists of 3 teachers: Mr Gray, Miss Cuckson (Monday, Tuesday Wednesday) and Mrs Carey (Wednesday, Thursday, Friday), our extremely experienced teaching assistant Mrs Taylor, and Mrs Price who covers PPA sessions. 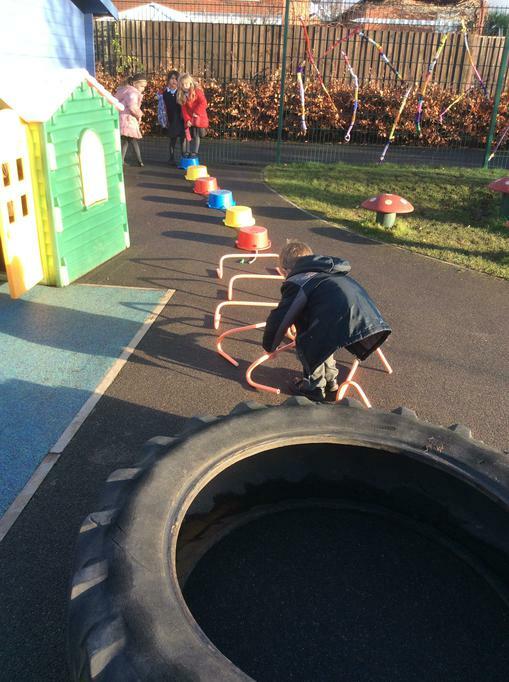 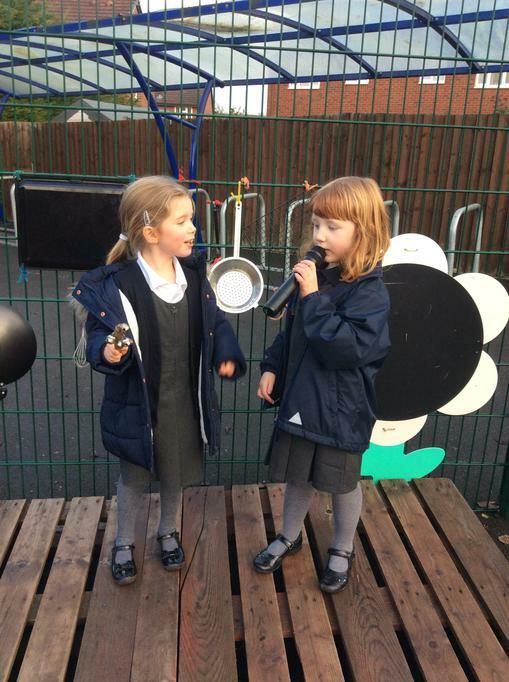 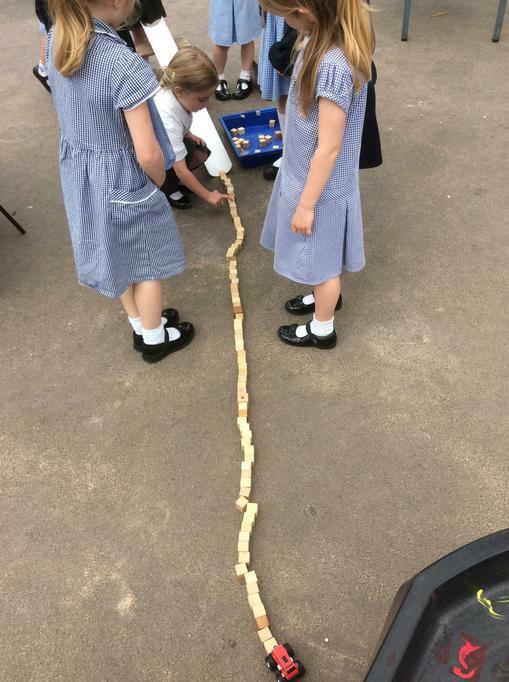 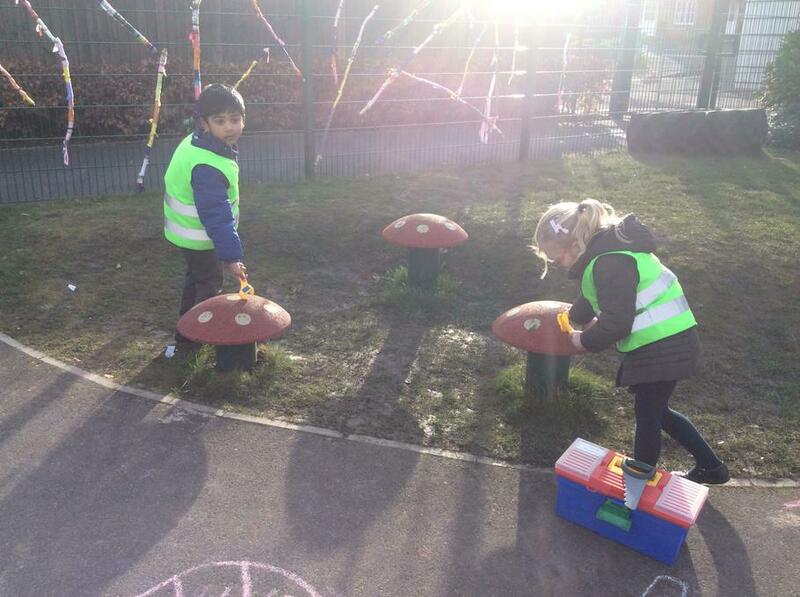 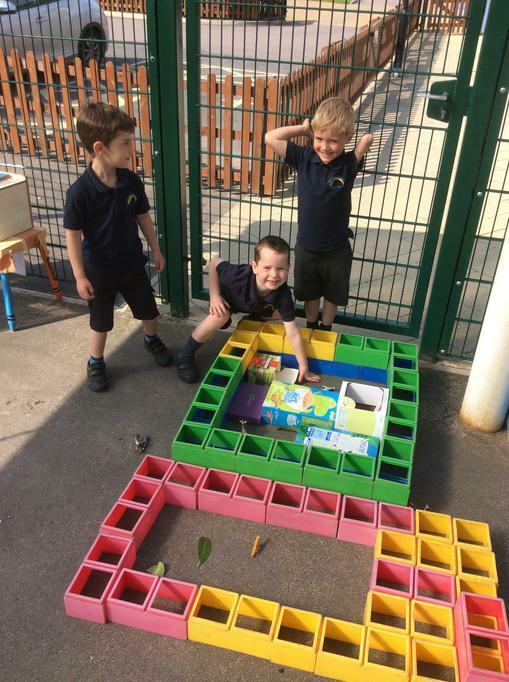 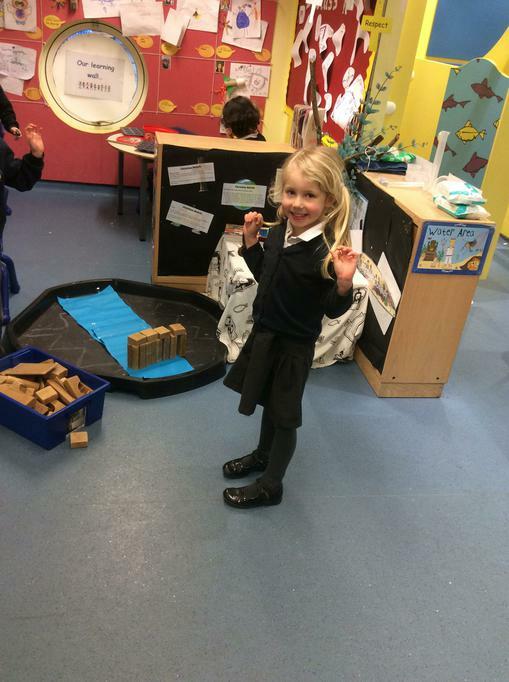 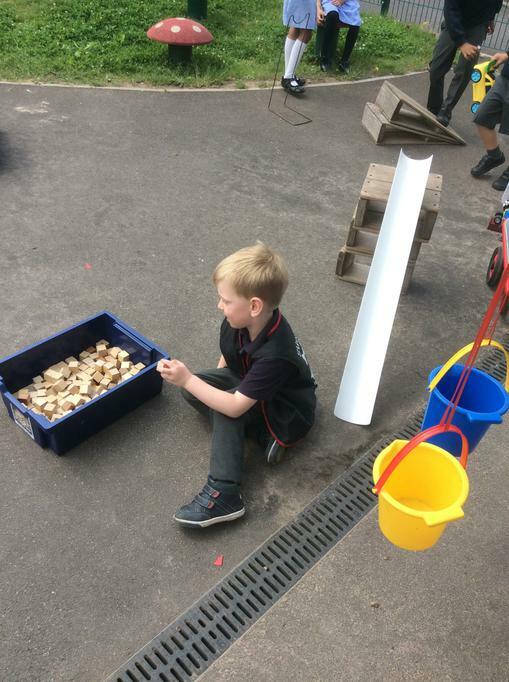 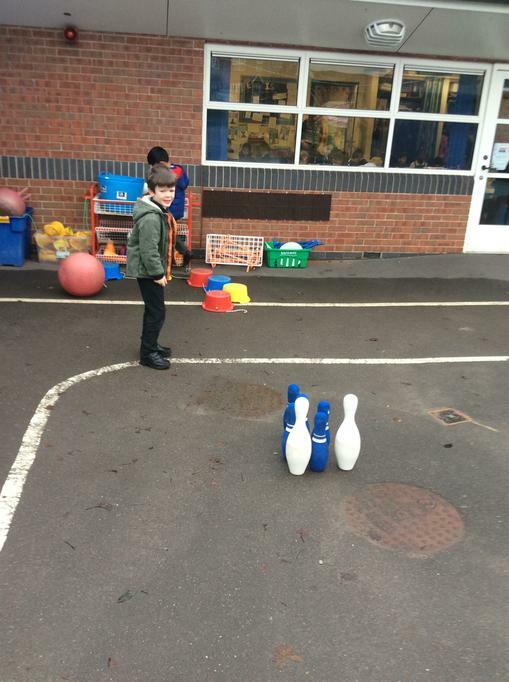 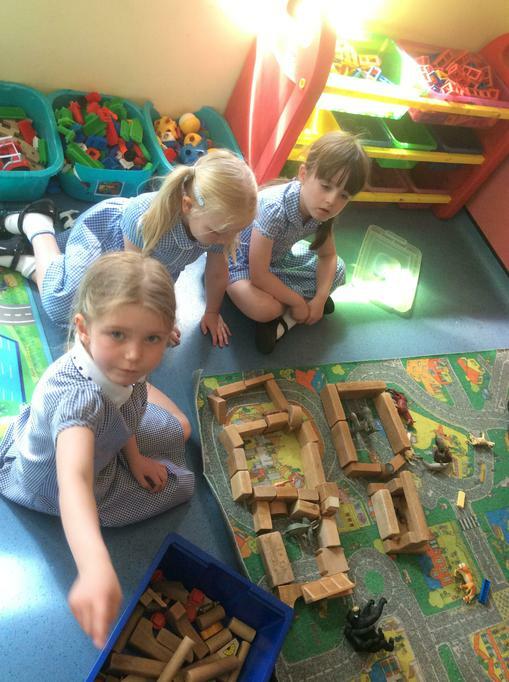 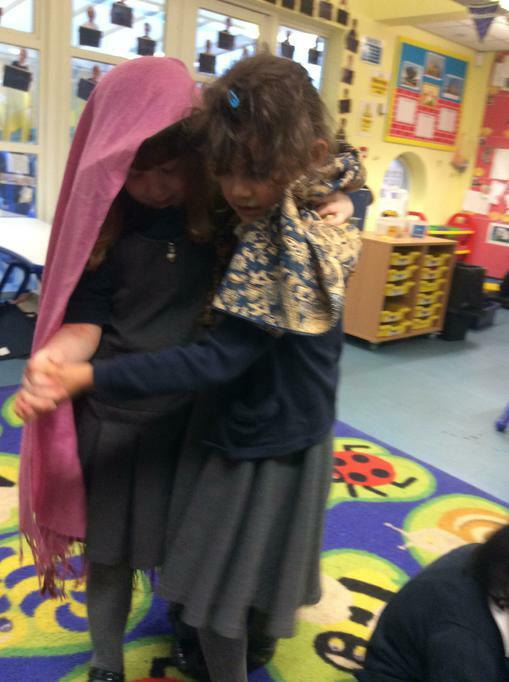 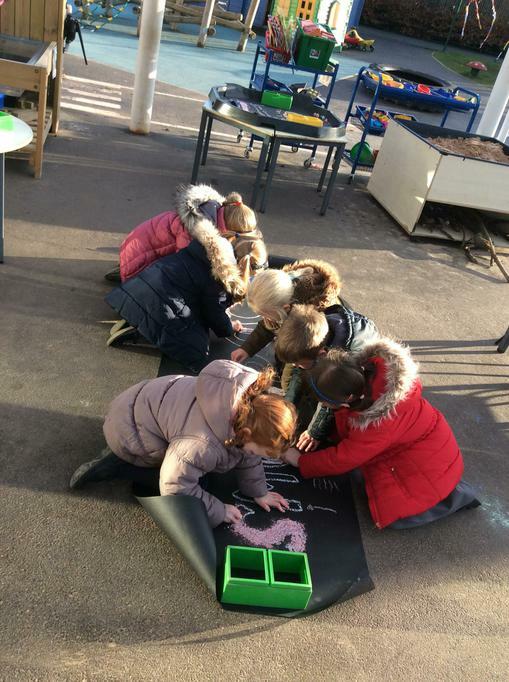 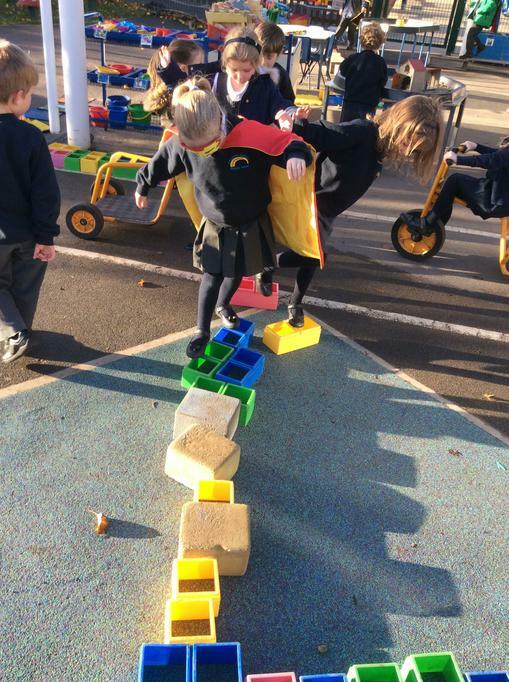 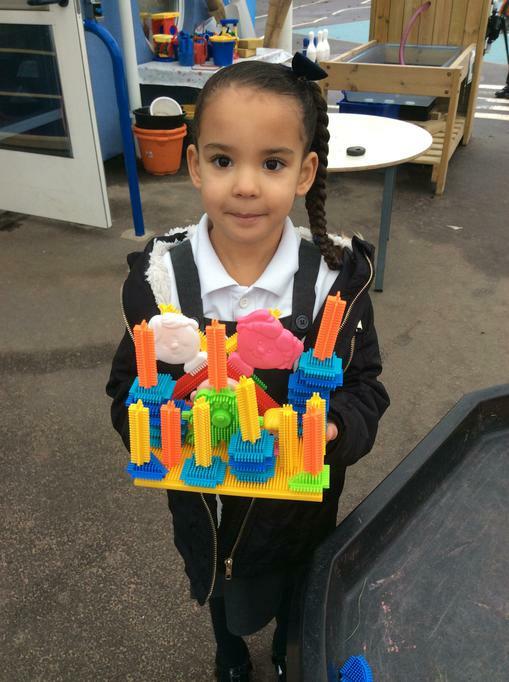 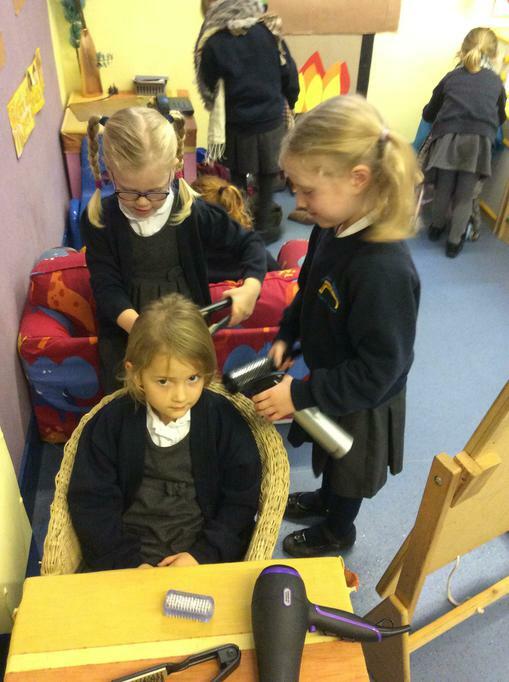 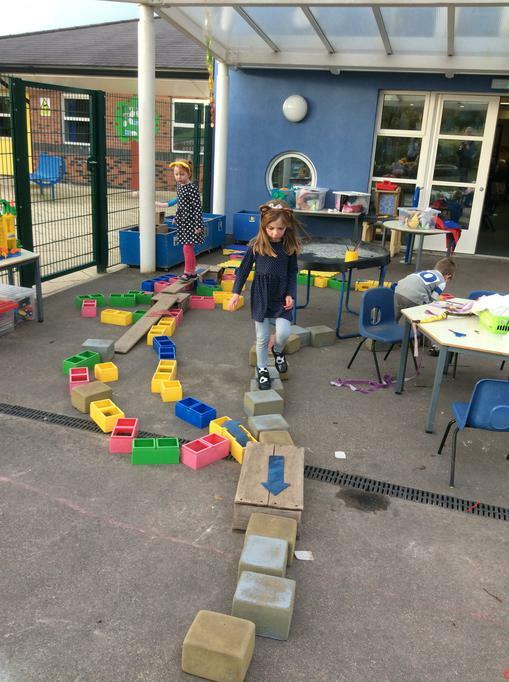 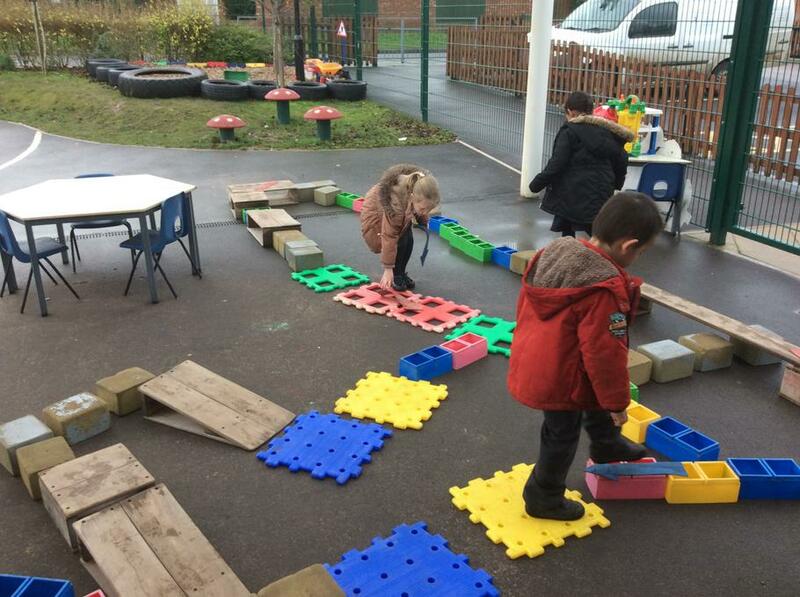 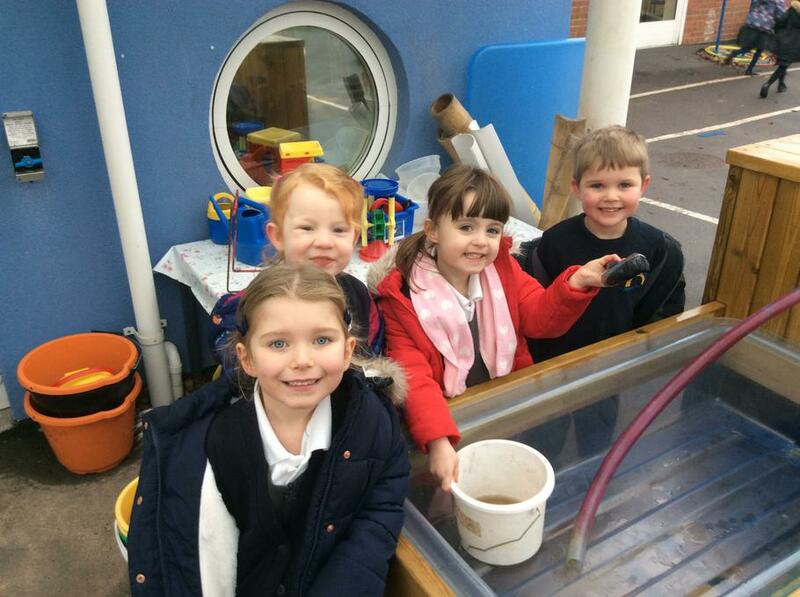 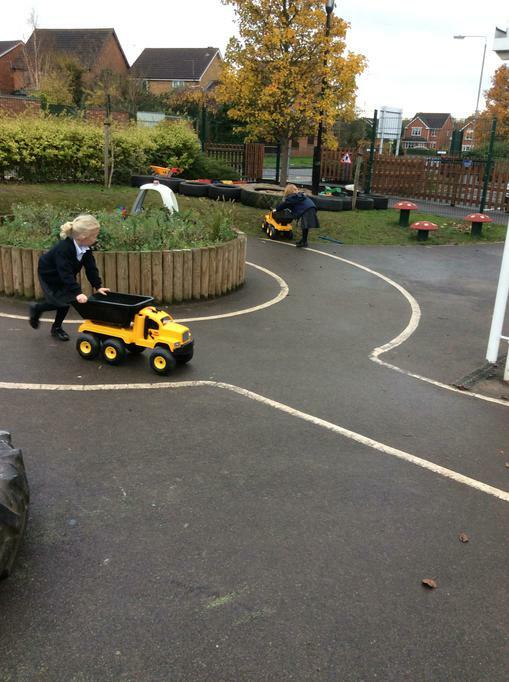 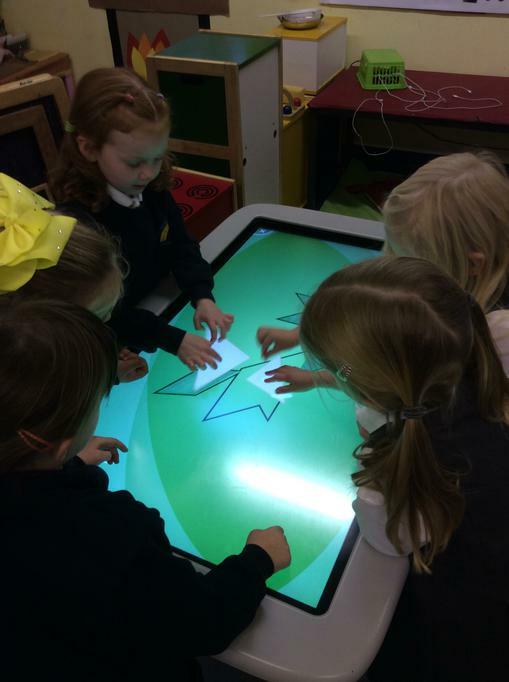 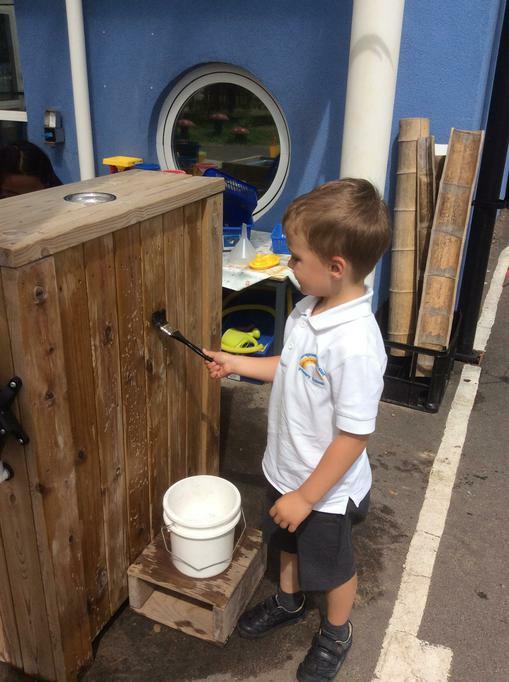 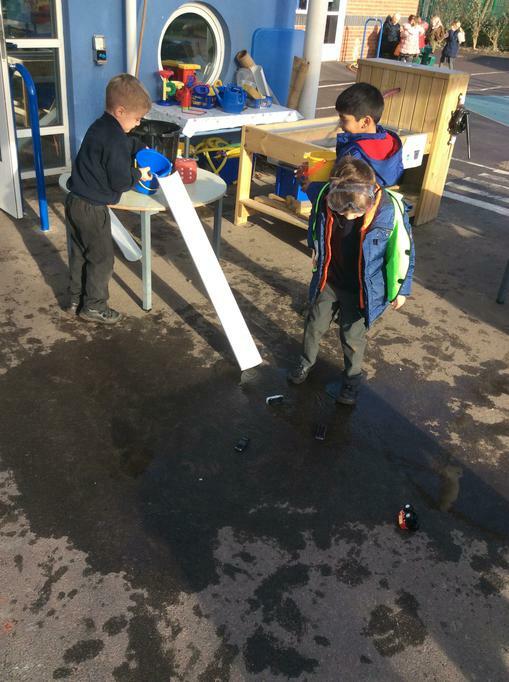 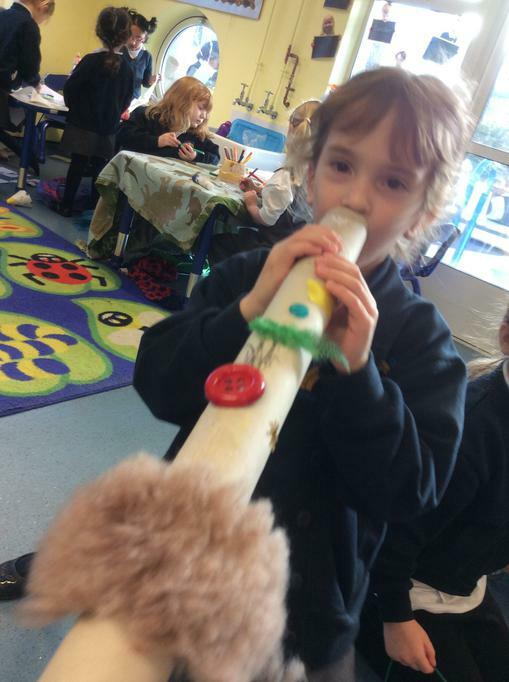 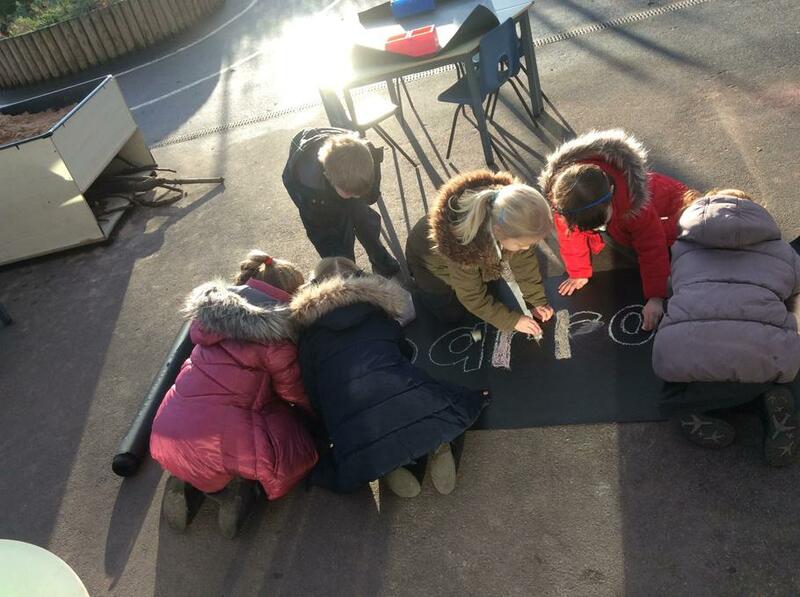 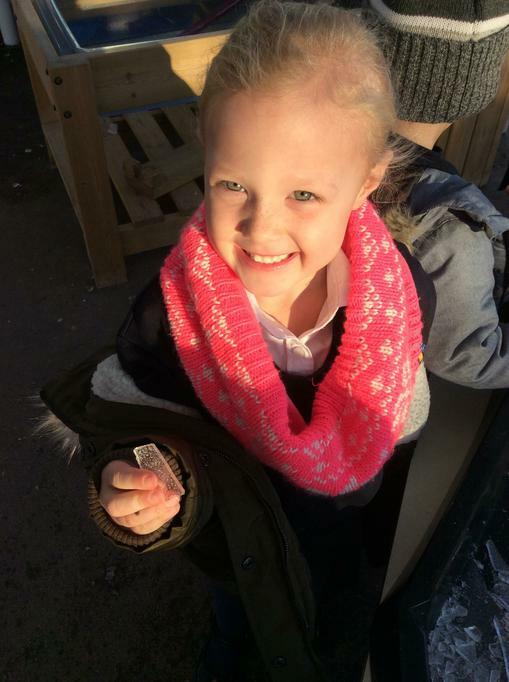 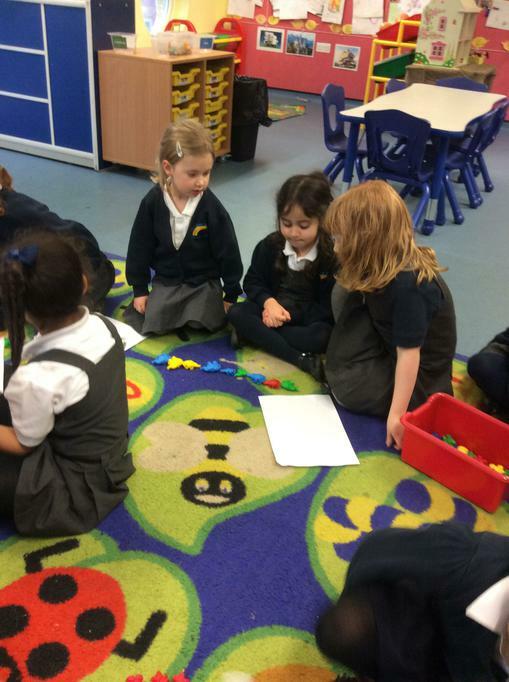 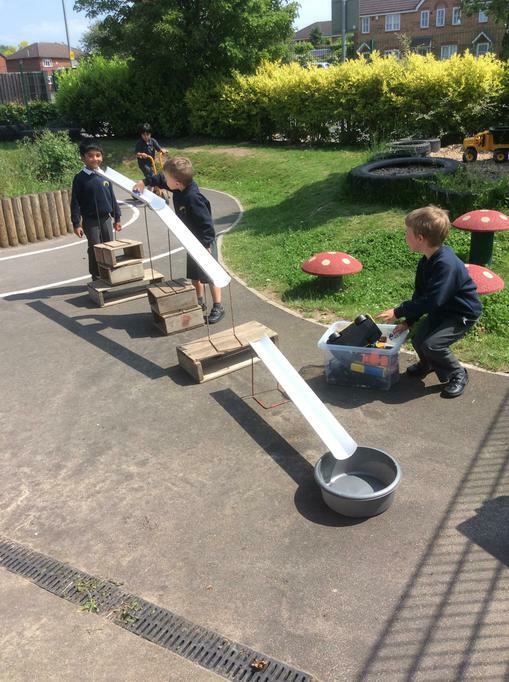 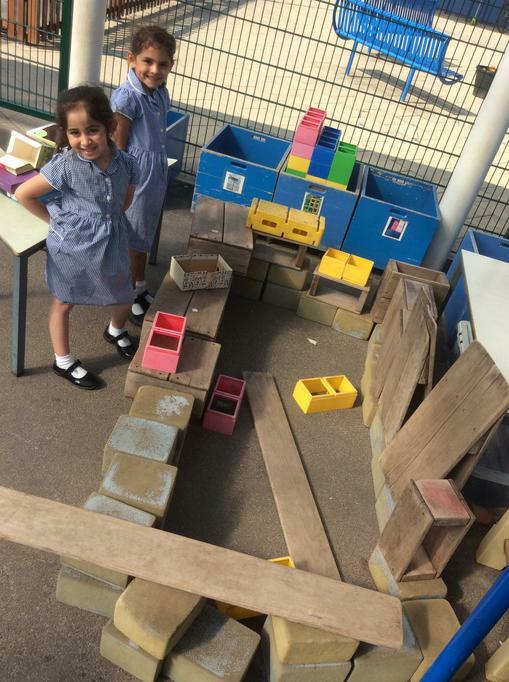 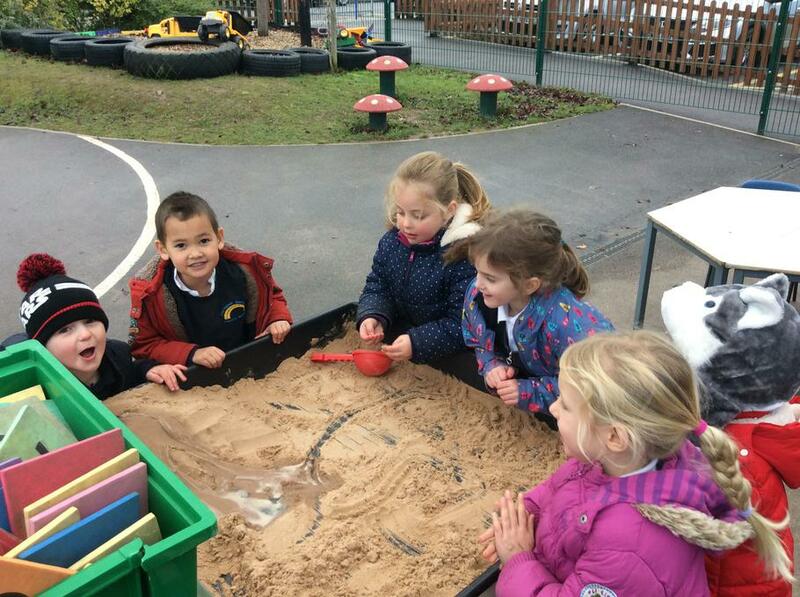 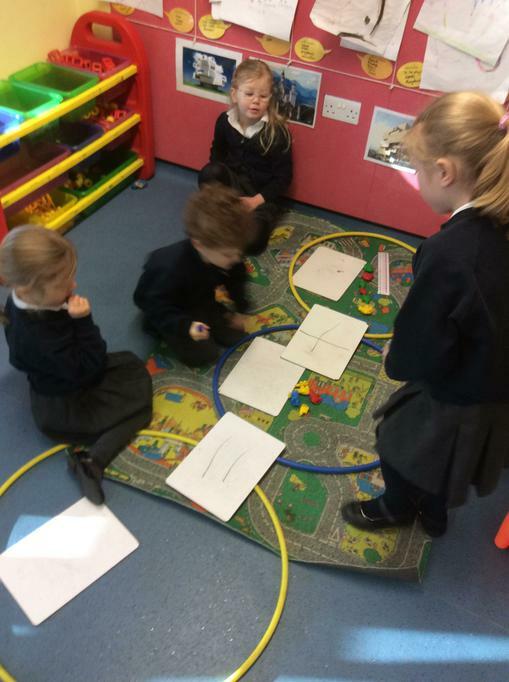 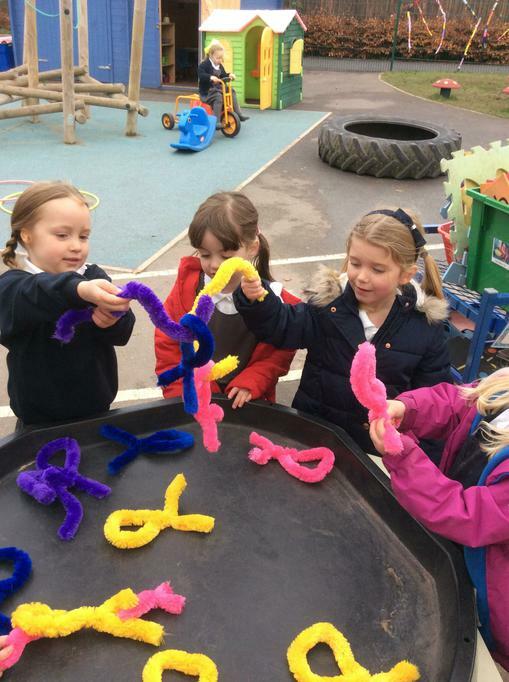 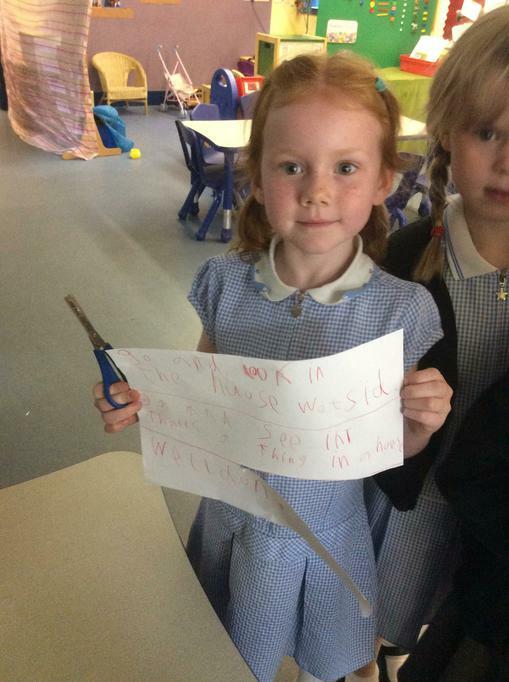 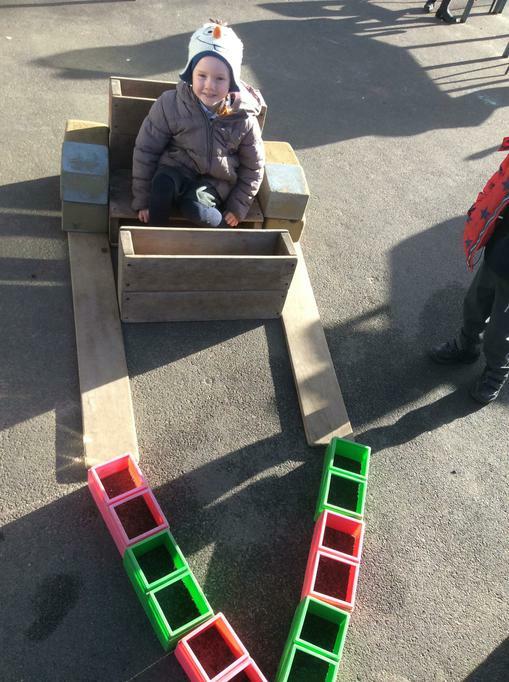 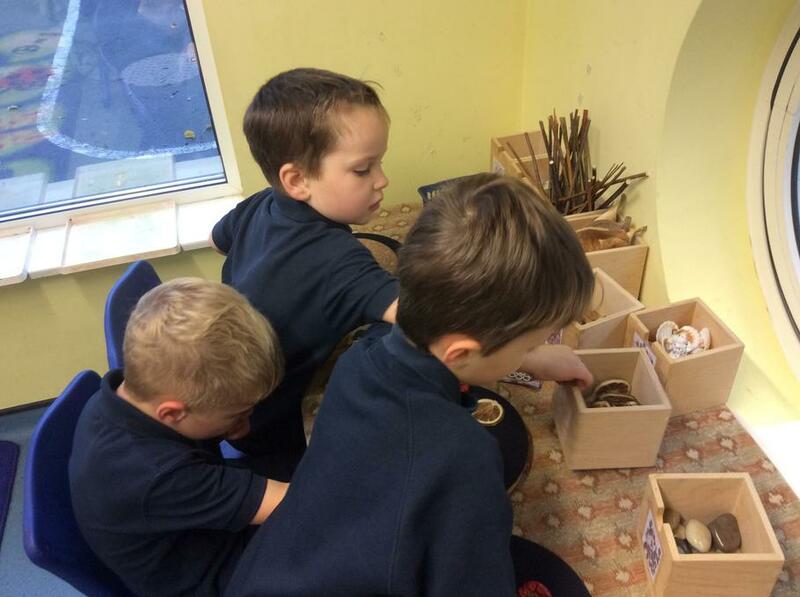 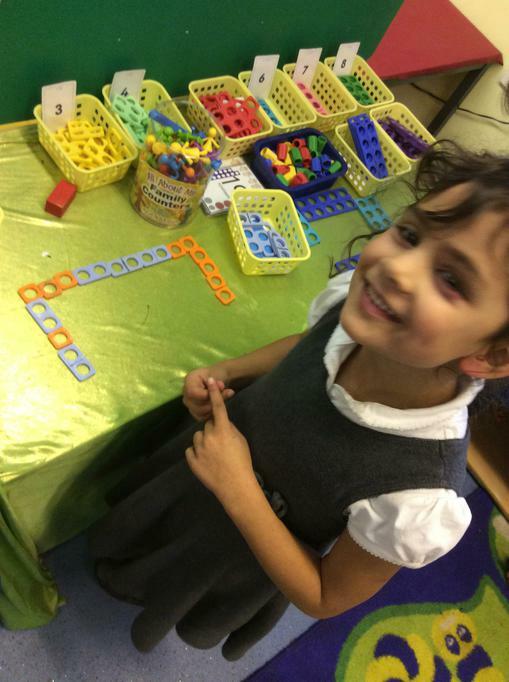 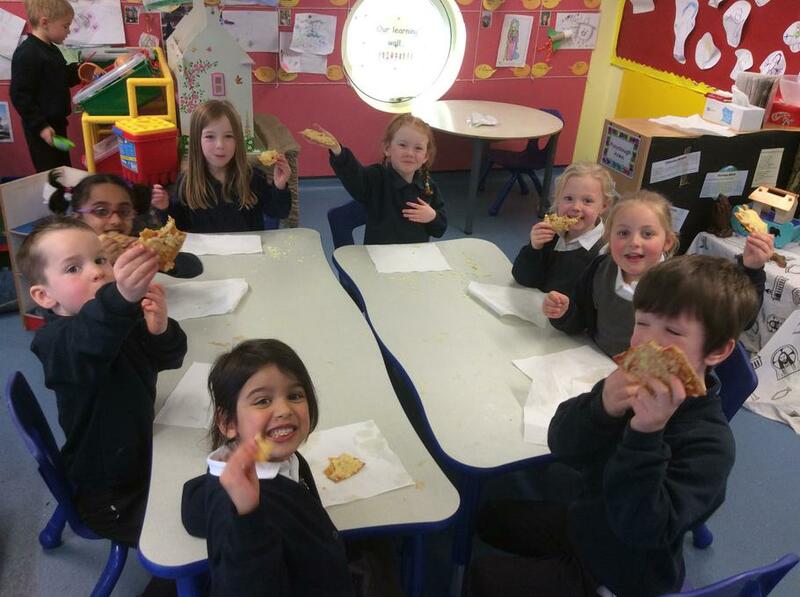 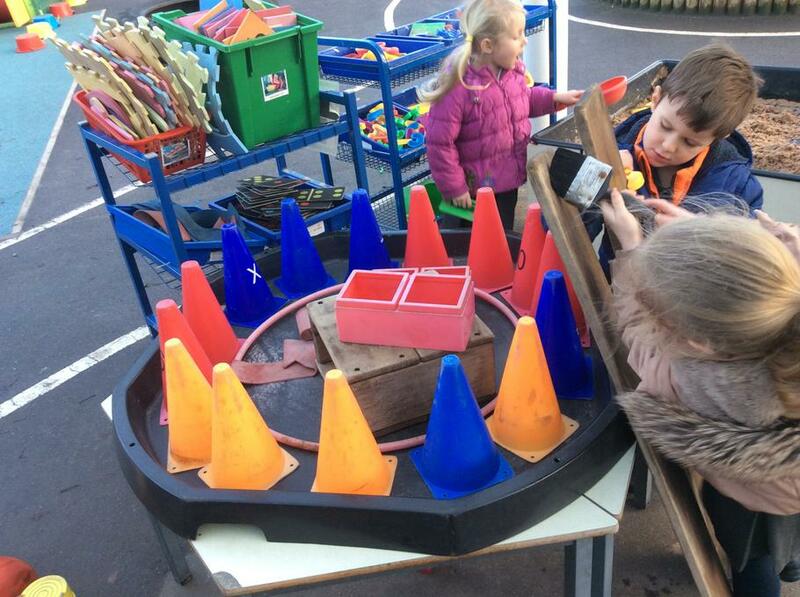 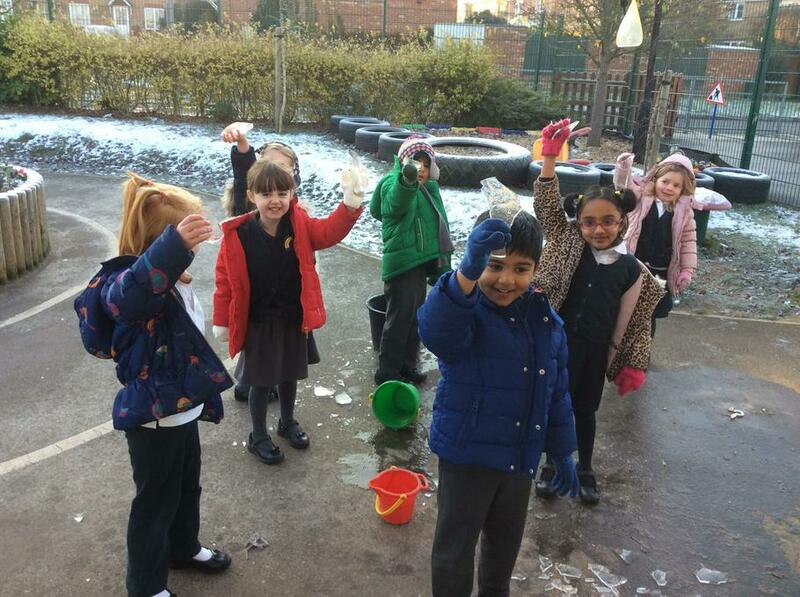 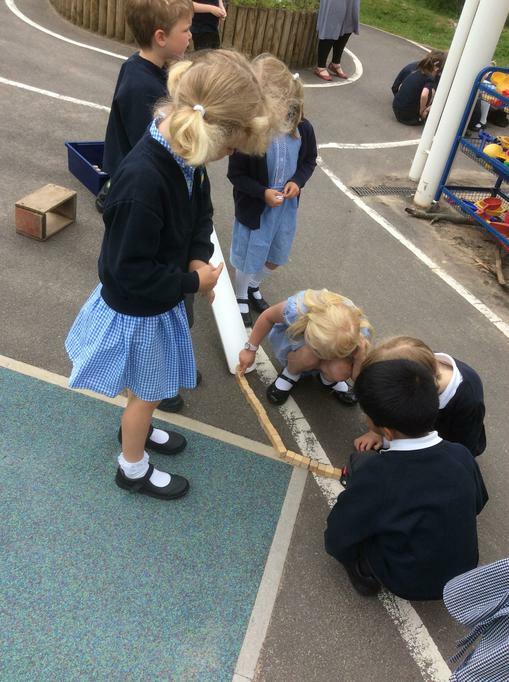 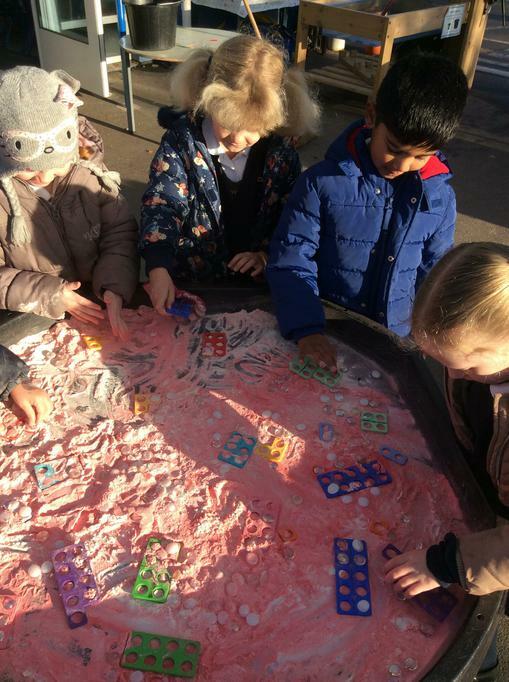 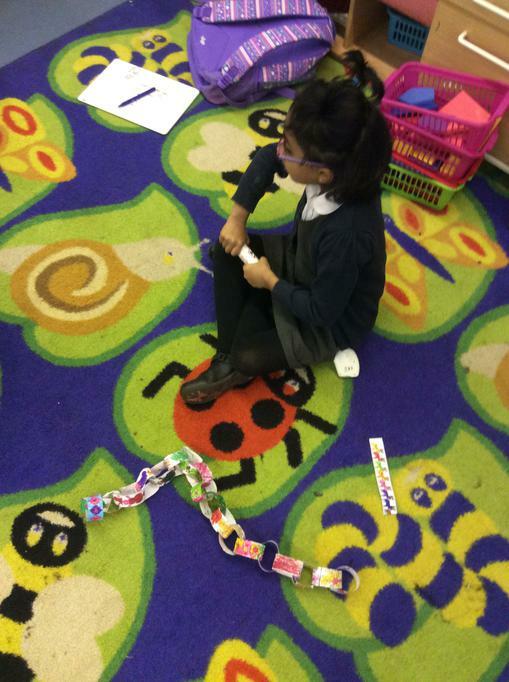 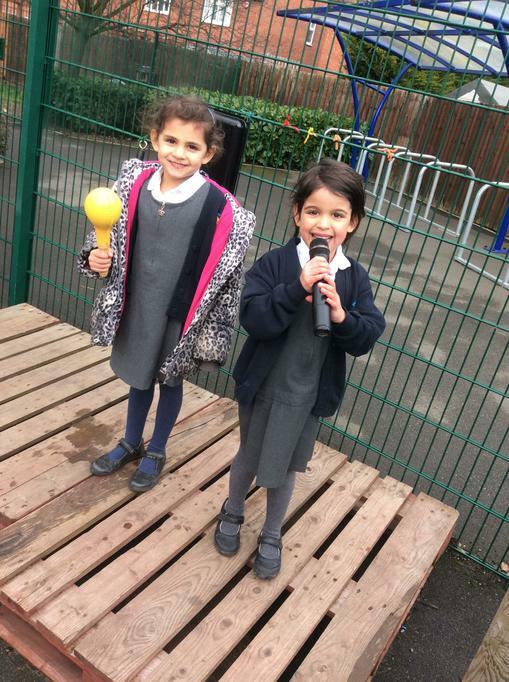 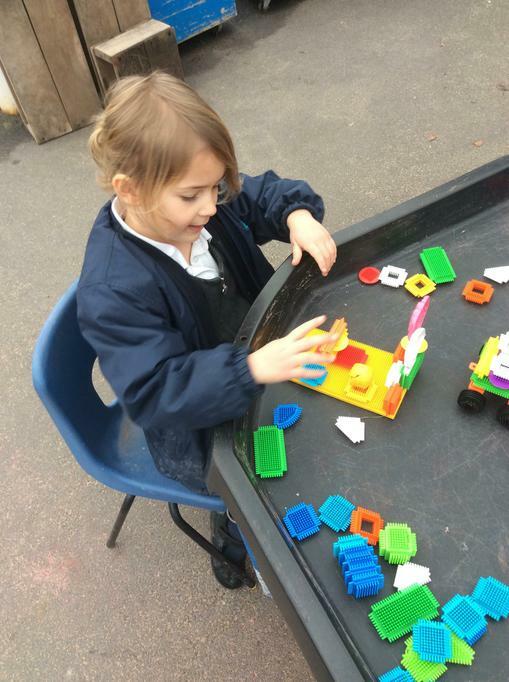 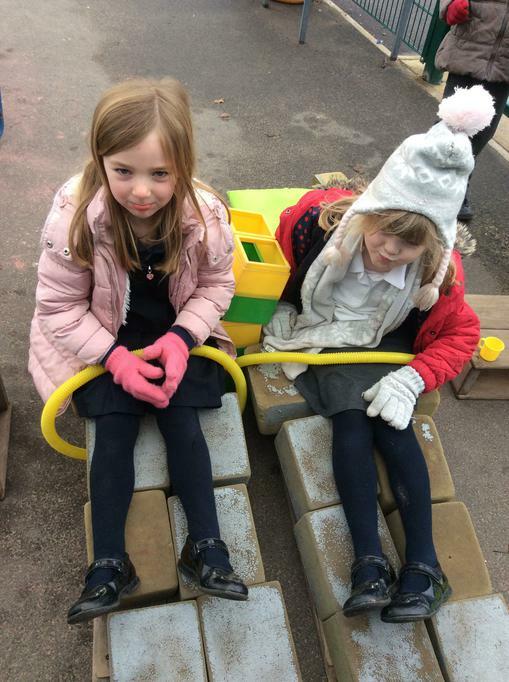 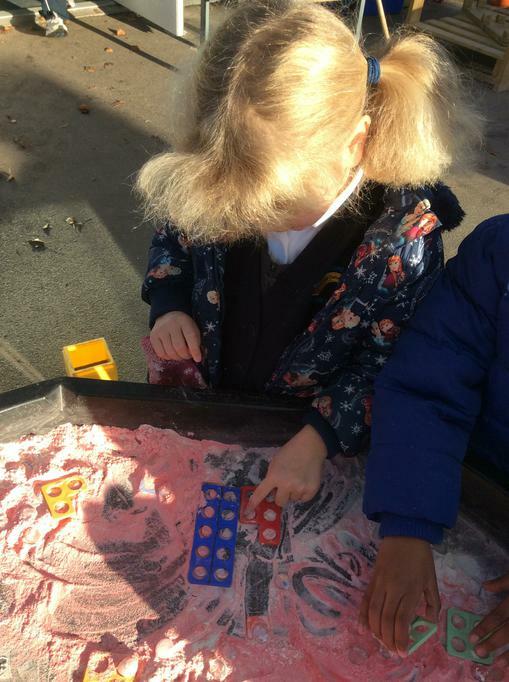 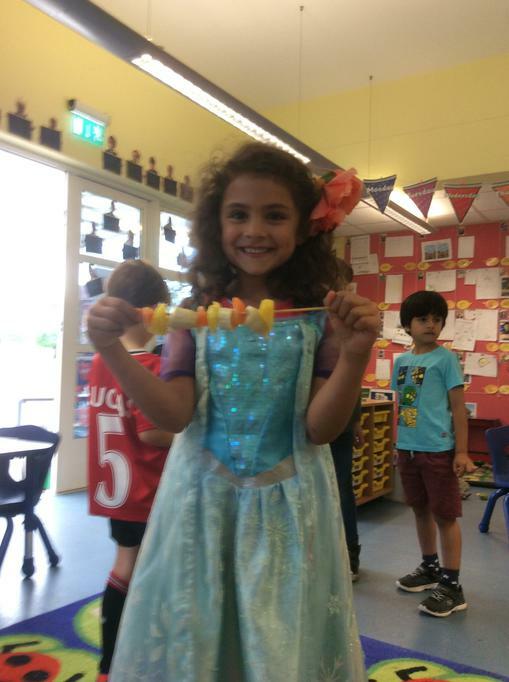 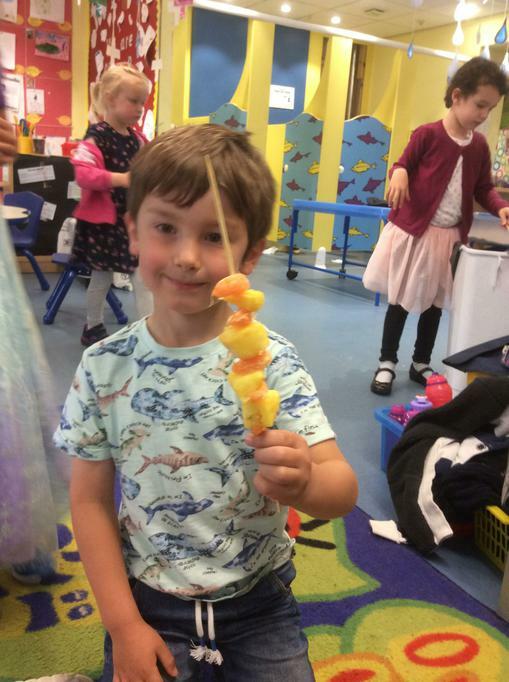 We all work together to ensure that children are accurately assessed, appropriate provision is put in place and that most importantly learning is always fun. 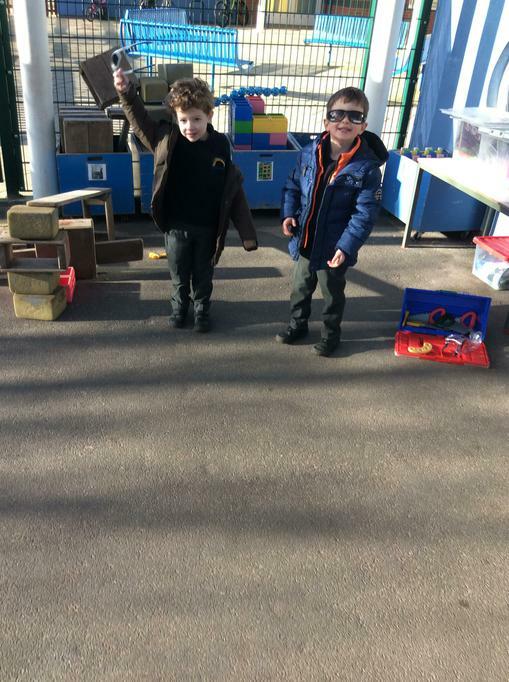 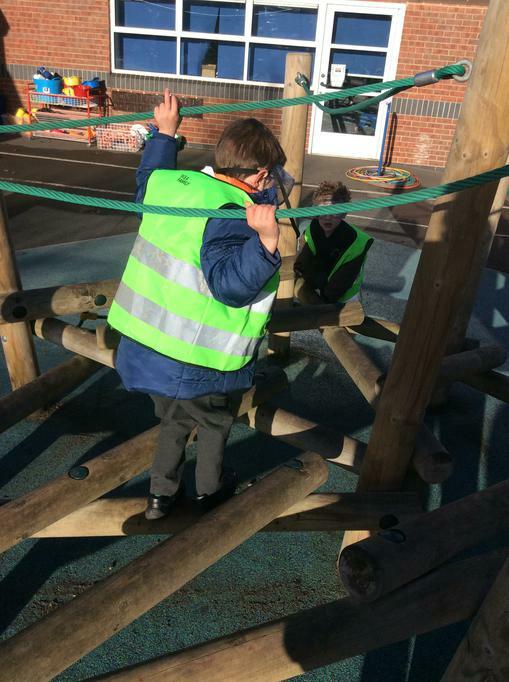 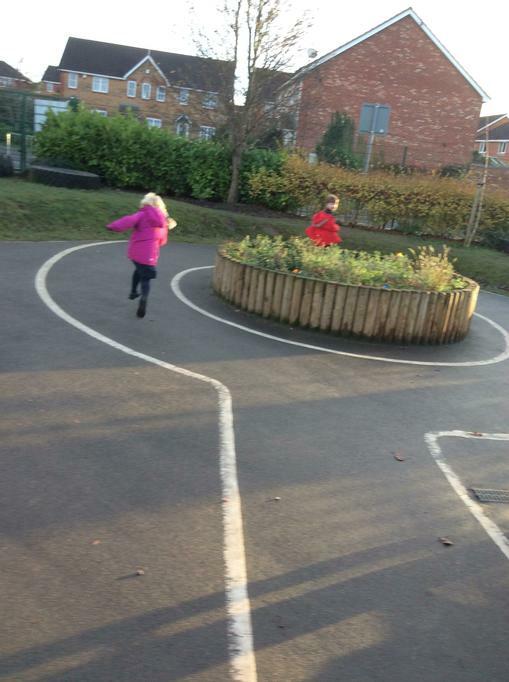 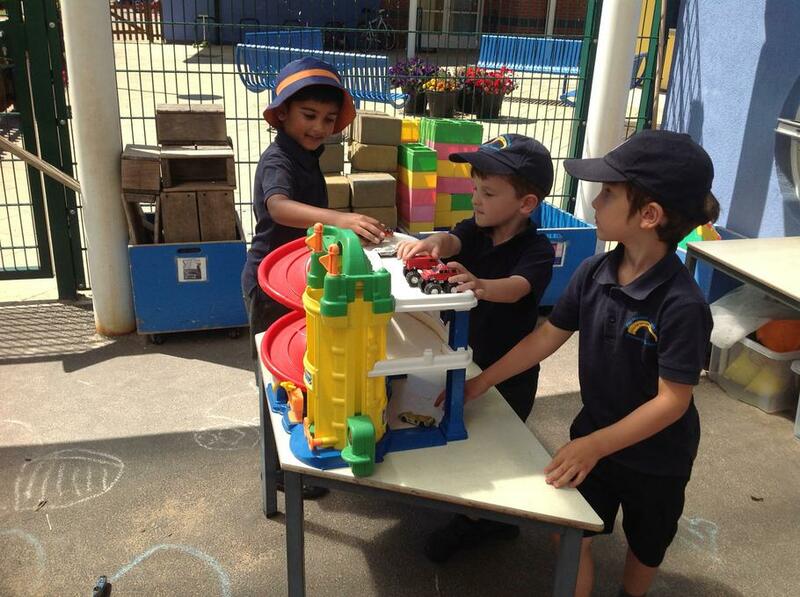 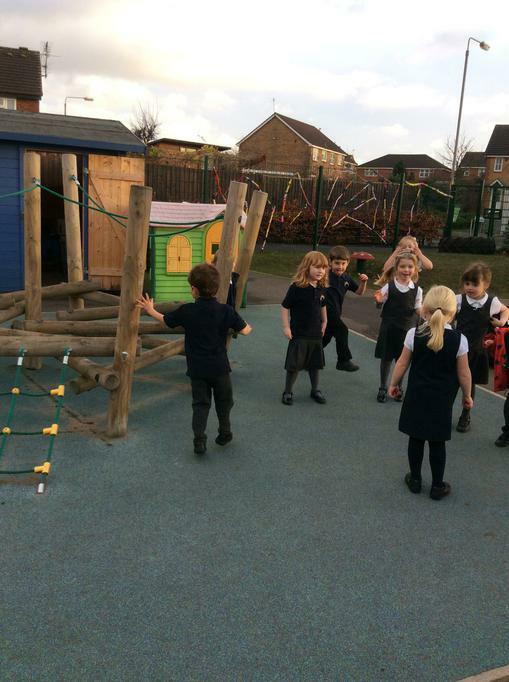 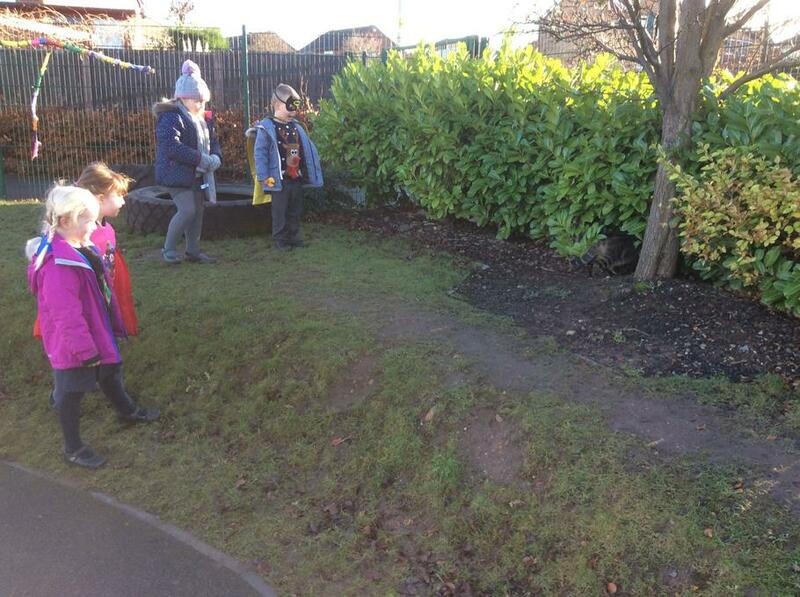 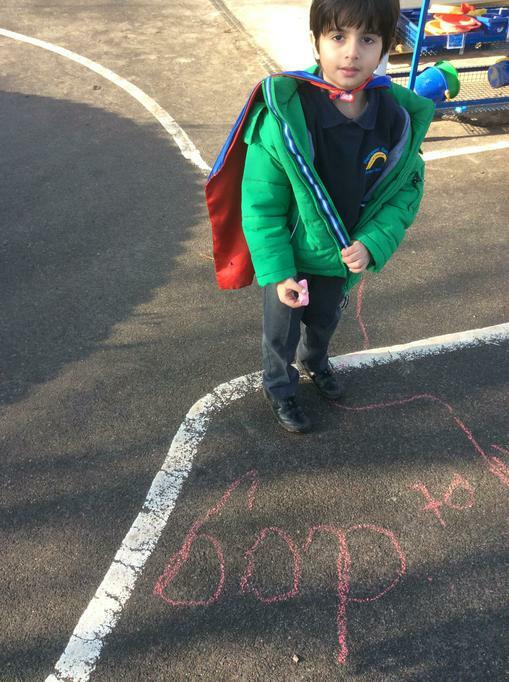 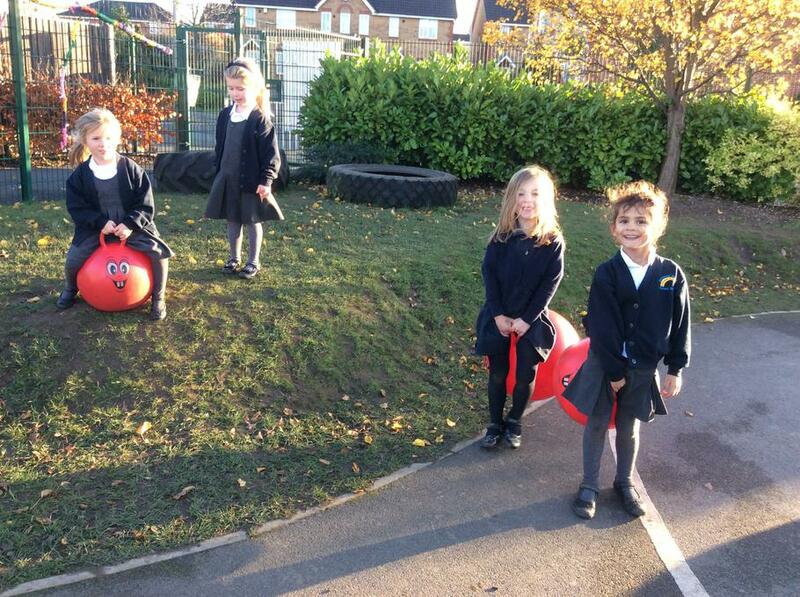 We are always on the playground at the start and end of each day, so feel free to grab us if you have any questions. 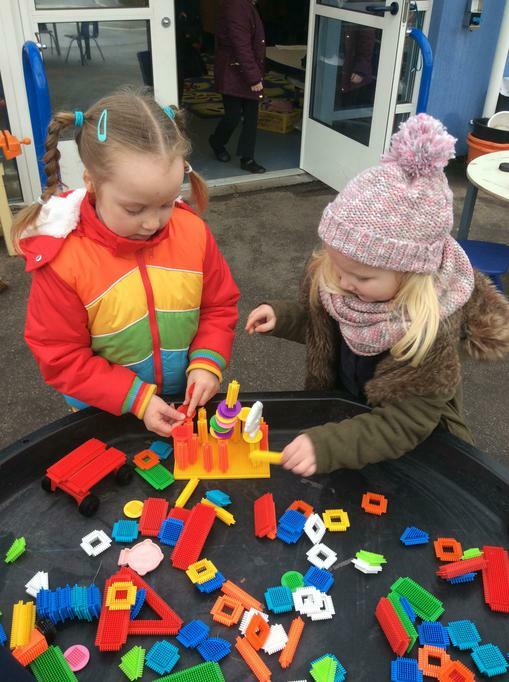 We look forward to getting to know you better throughout the year and working in partnership with you to move your children's learning forward. 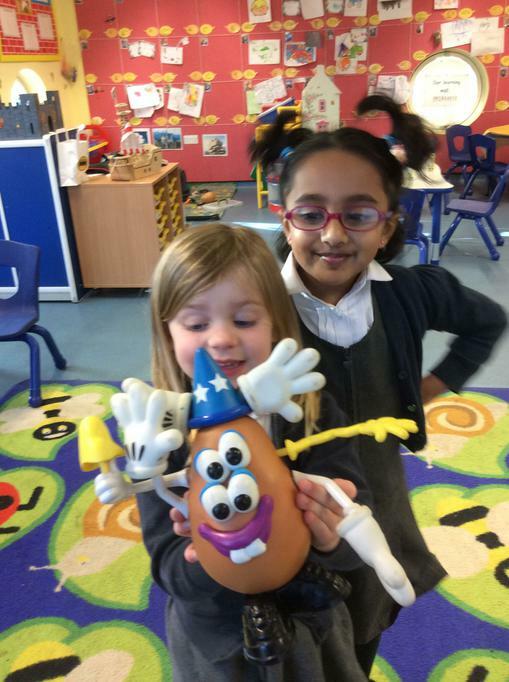 Cbeebies Stories, games and learning activities ideal for early years children. 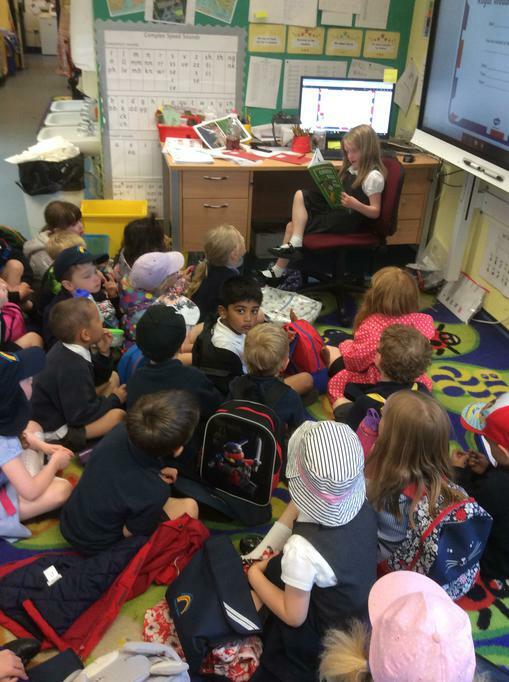 Nursery Rhymes Listen to or read some popular nursery rhymes. 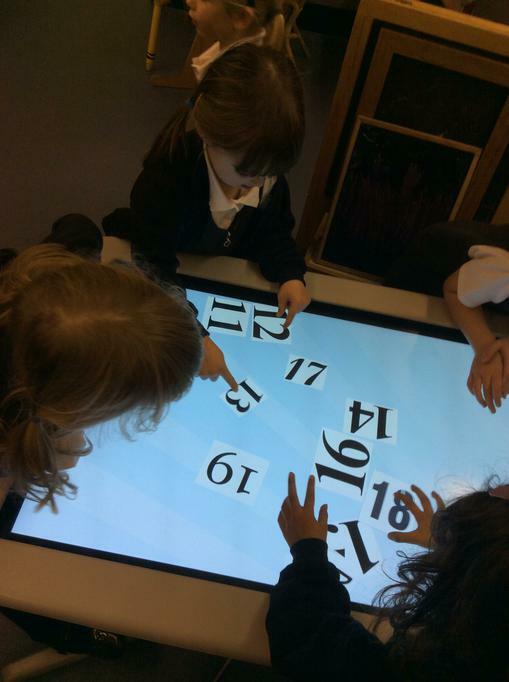 Topmarks A website full of ideas for learning throughout school. 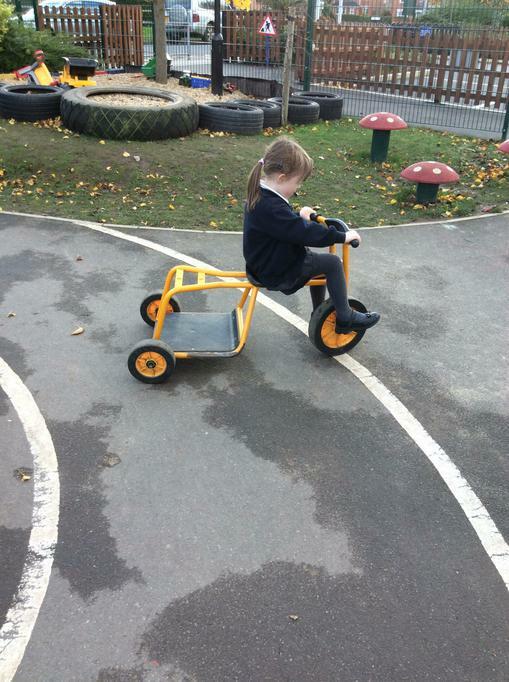 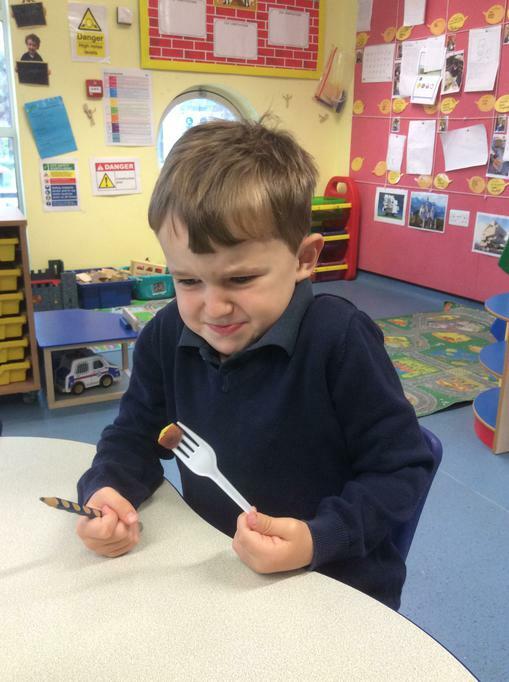 Click on 'Early Years' for age-appropriate activities. 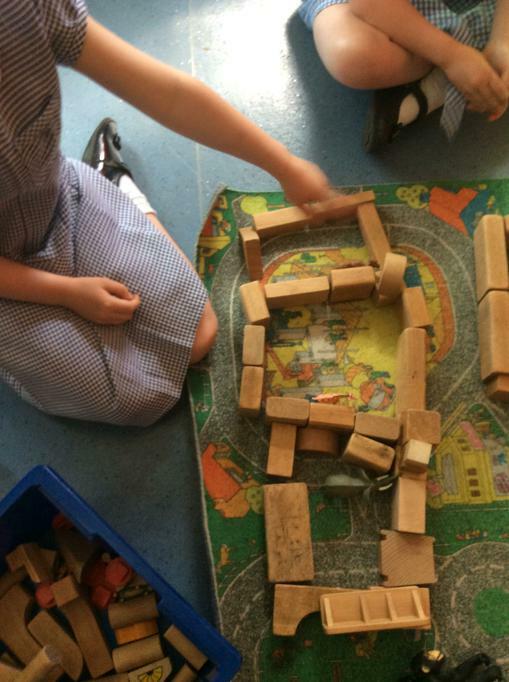 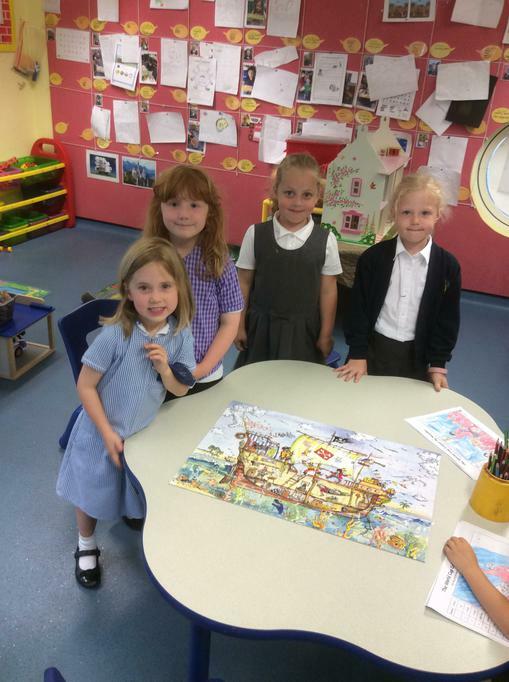 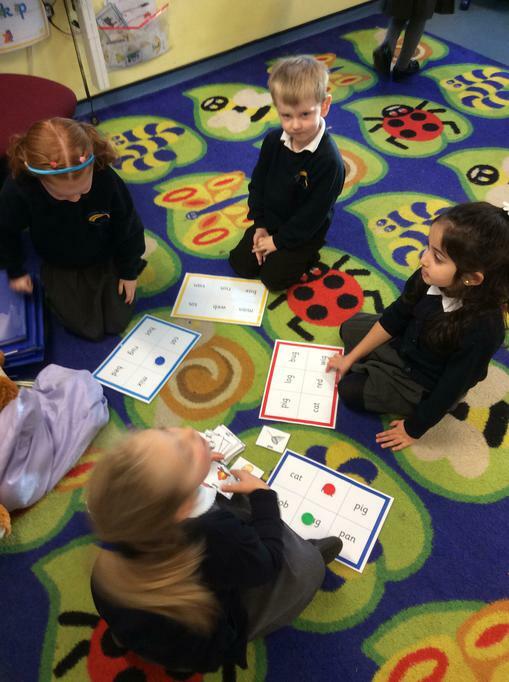 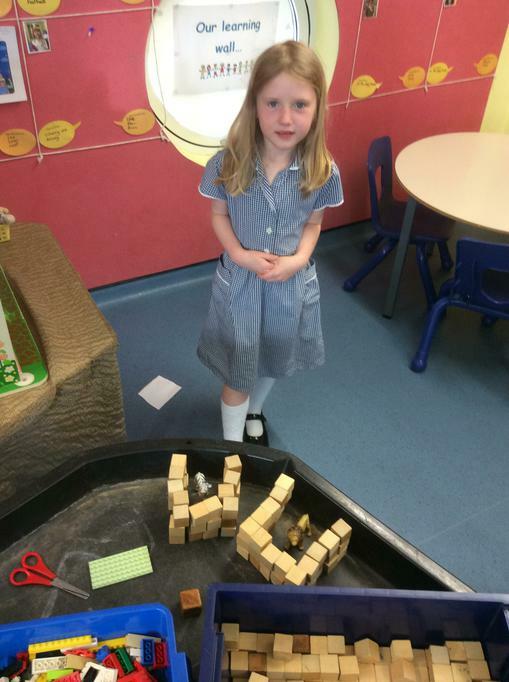 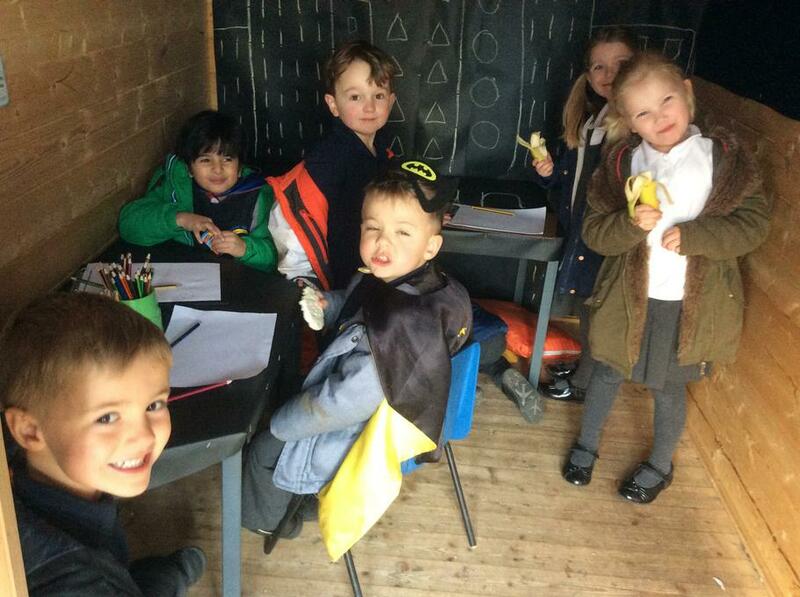 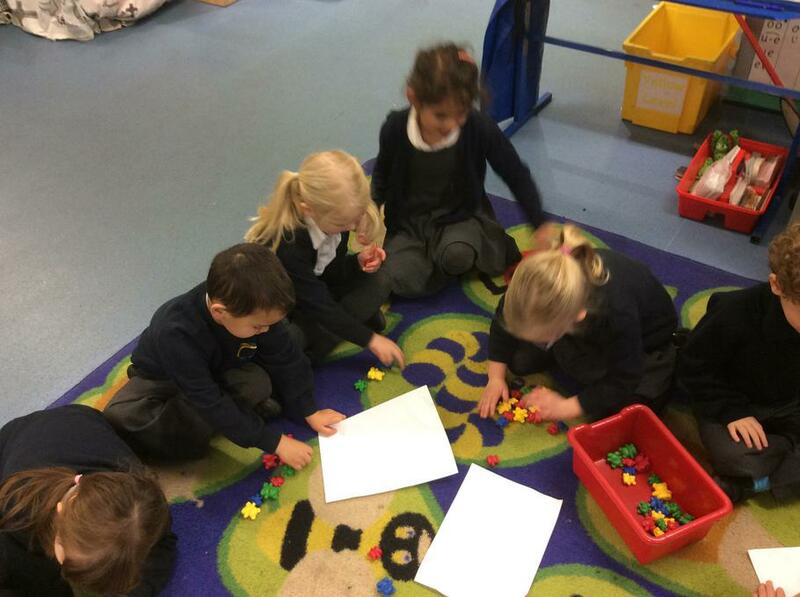 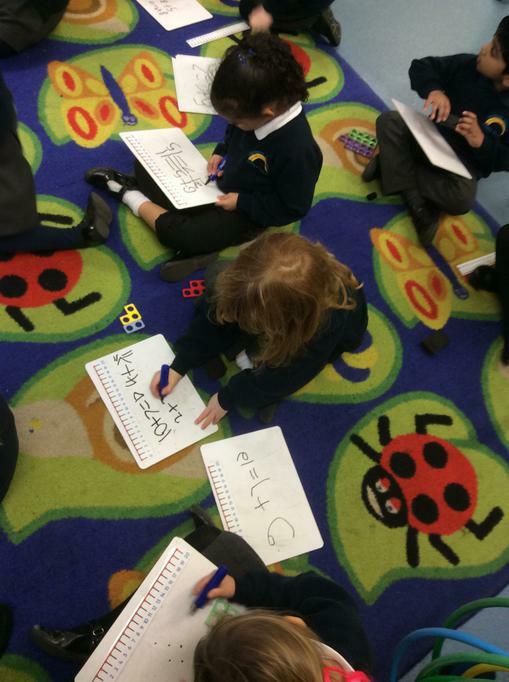 Oxford Owl ORT reading books and activities as well as Maths games and ideas. 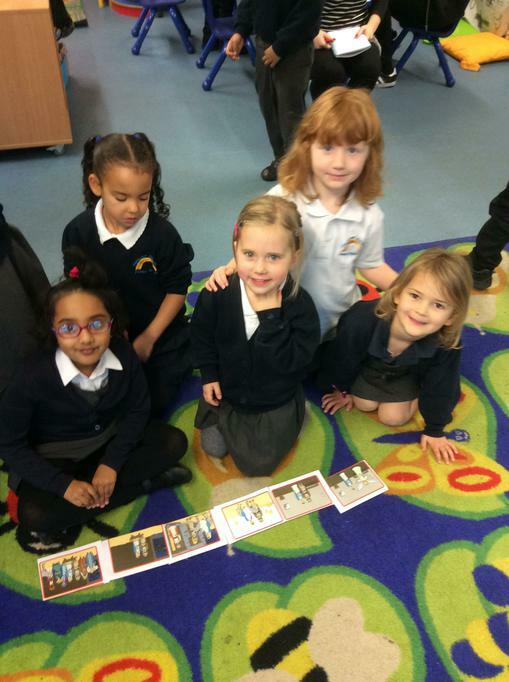 Traffic Club A site with stories, songs and games to support children's learning with regards to road safety. 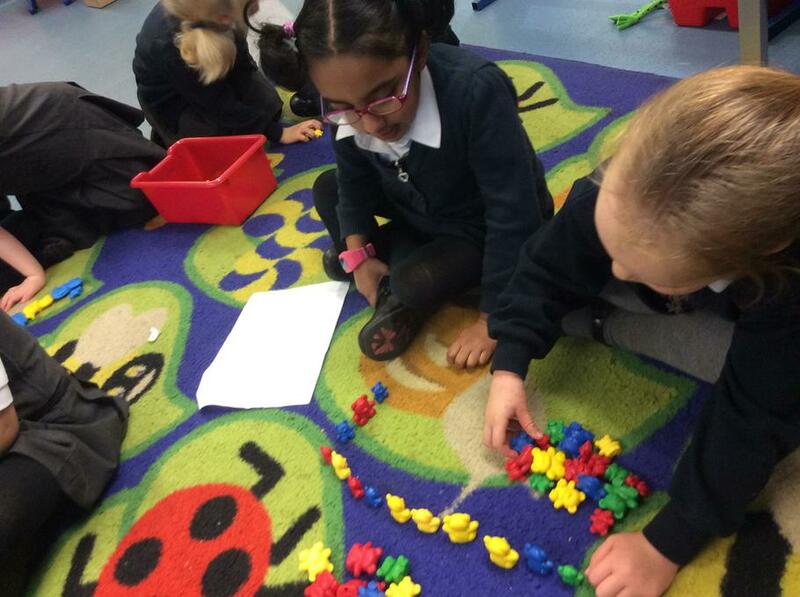 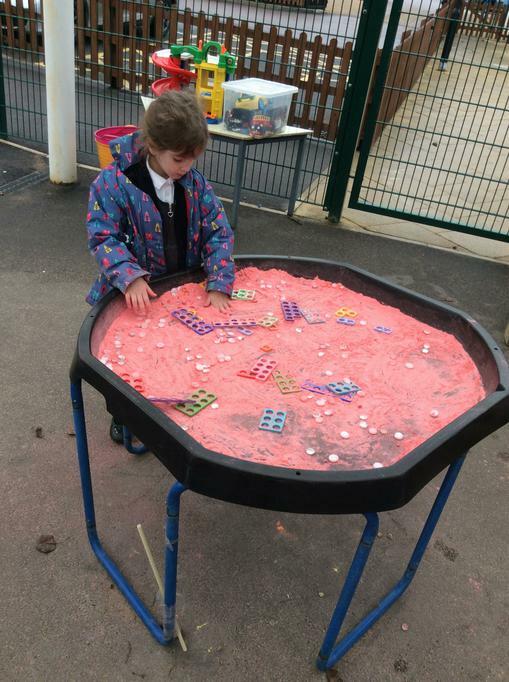 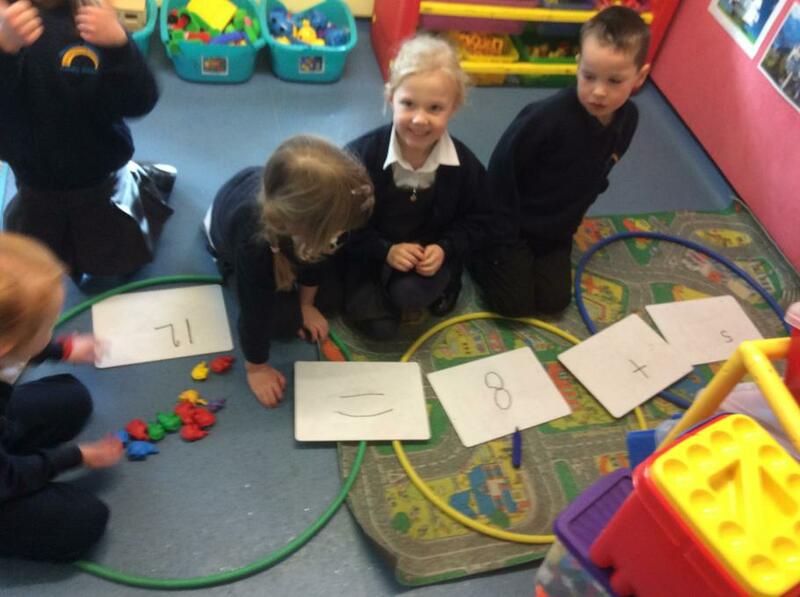 Underwater Counting Game A useful game we have used in class for counting objects and recognising the correct number. 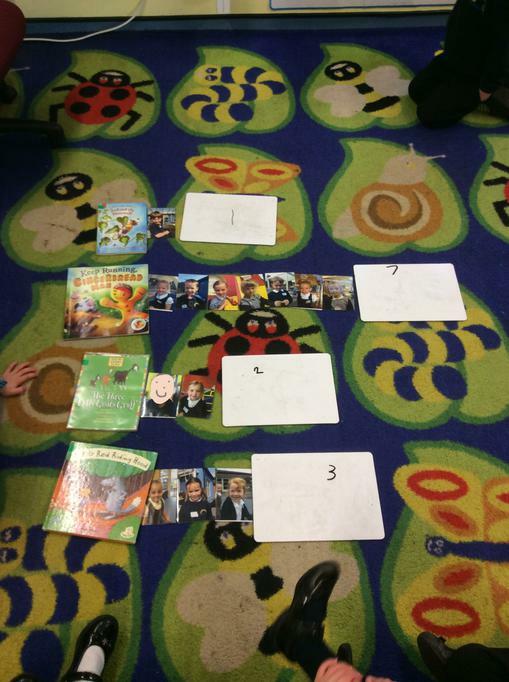 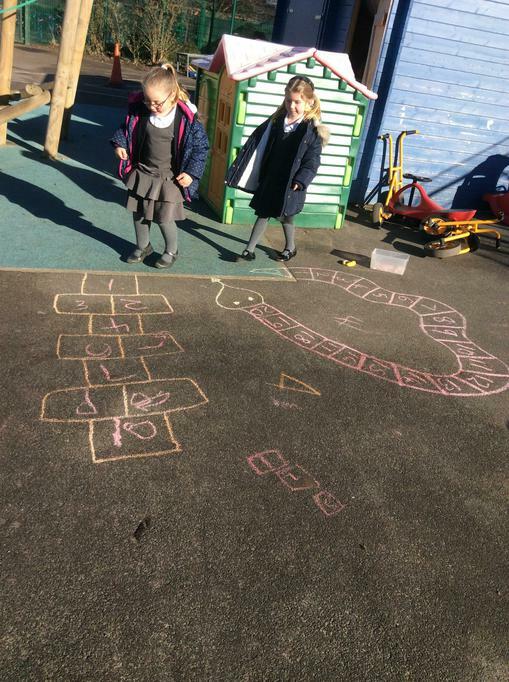 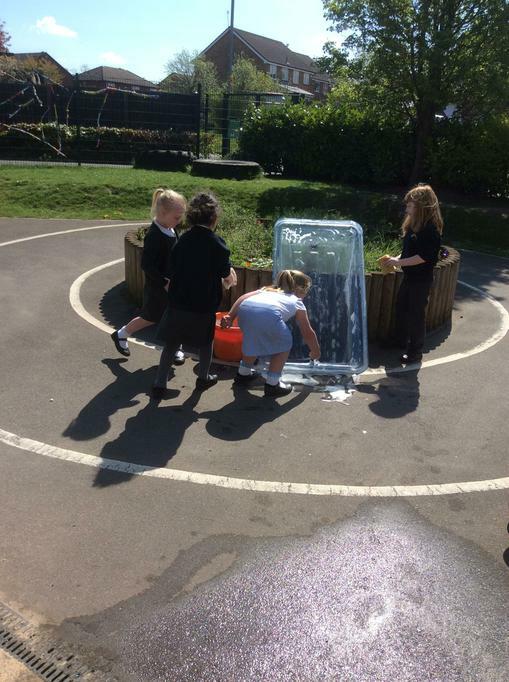 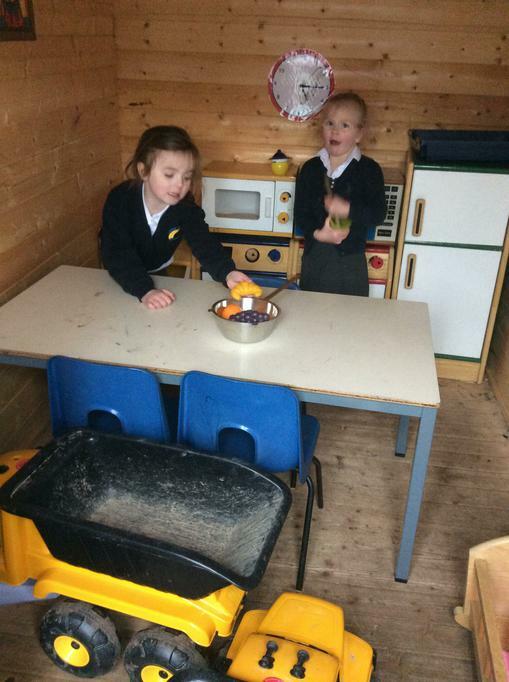 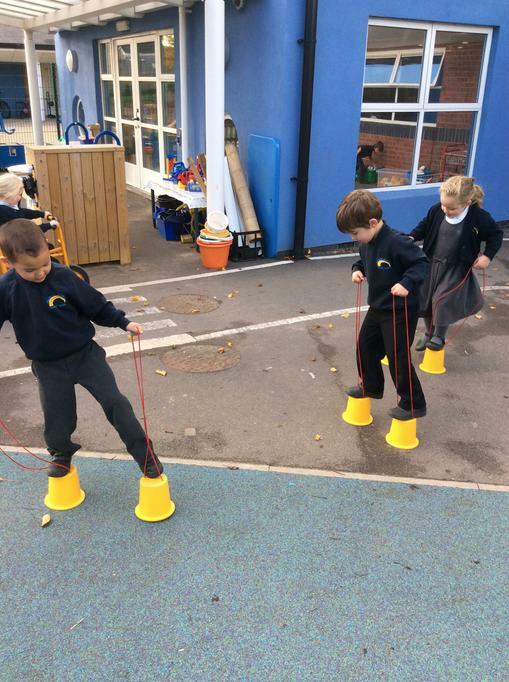 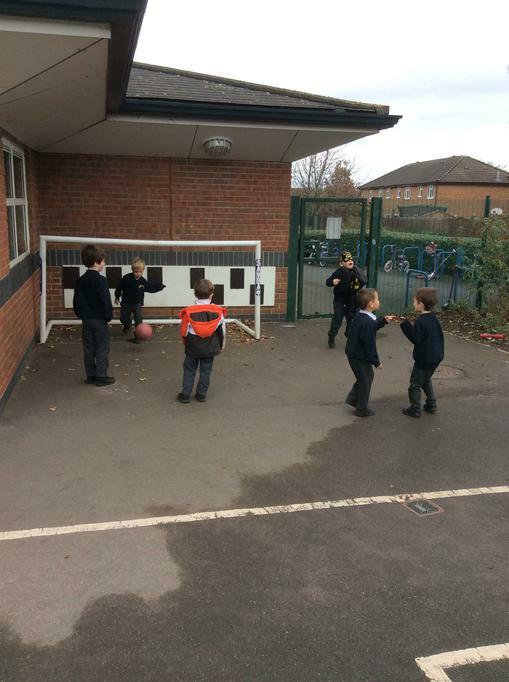 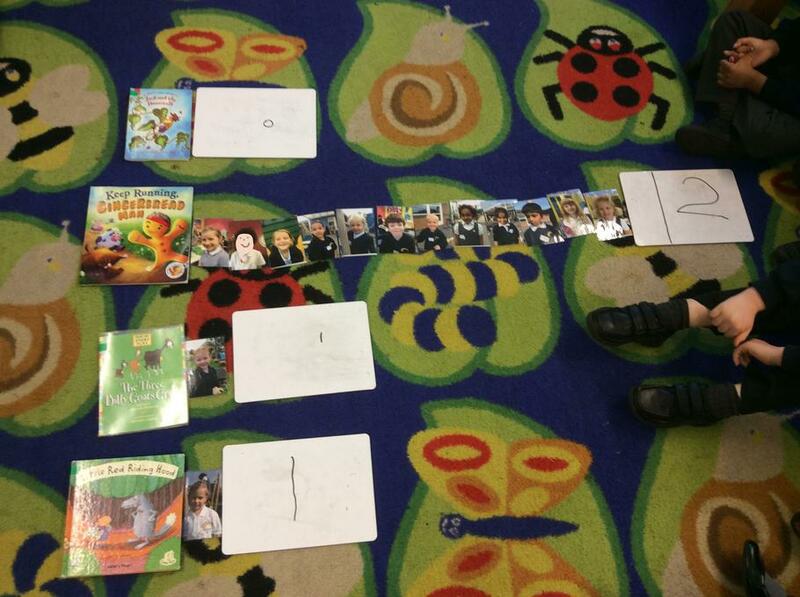 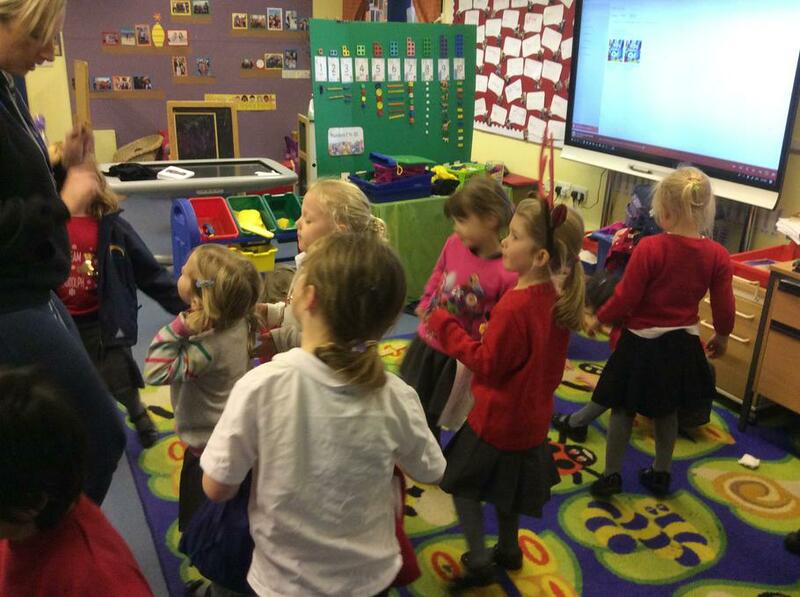 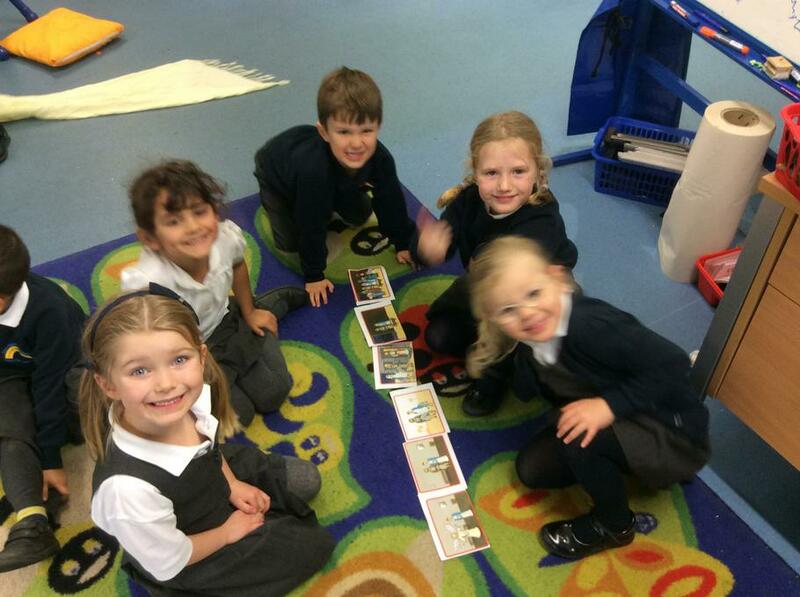 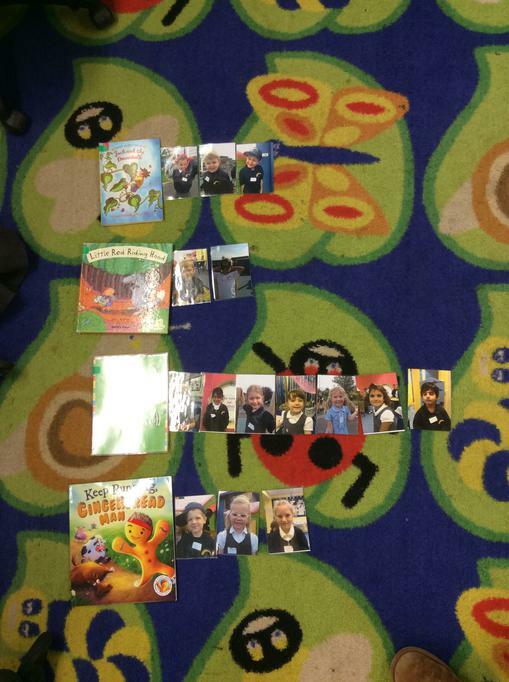 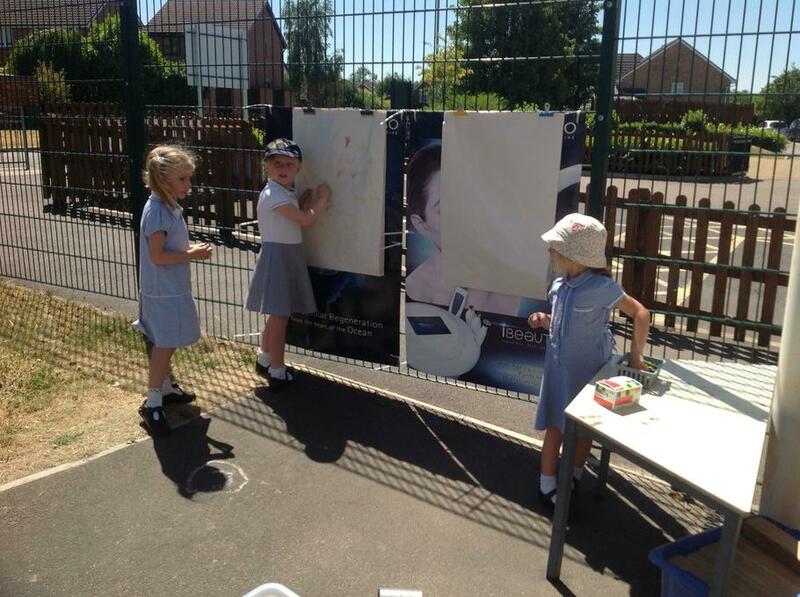 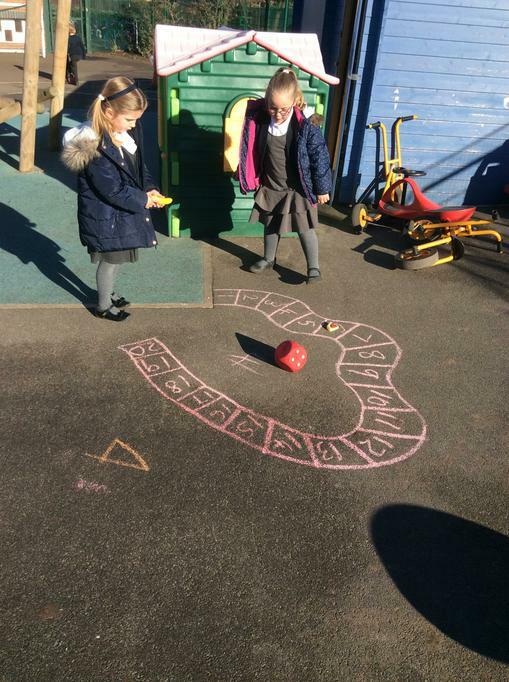 Fruit Shoot number game A game we have played by reading the number out loud and children splat the correct fruit.